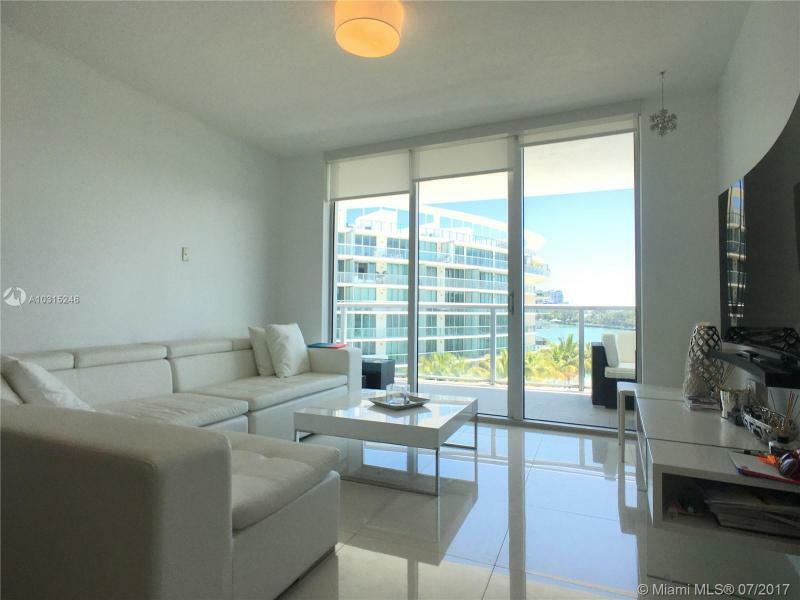 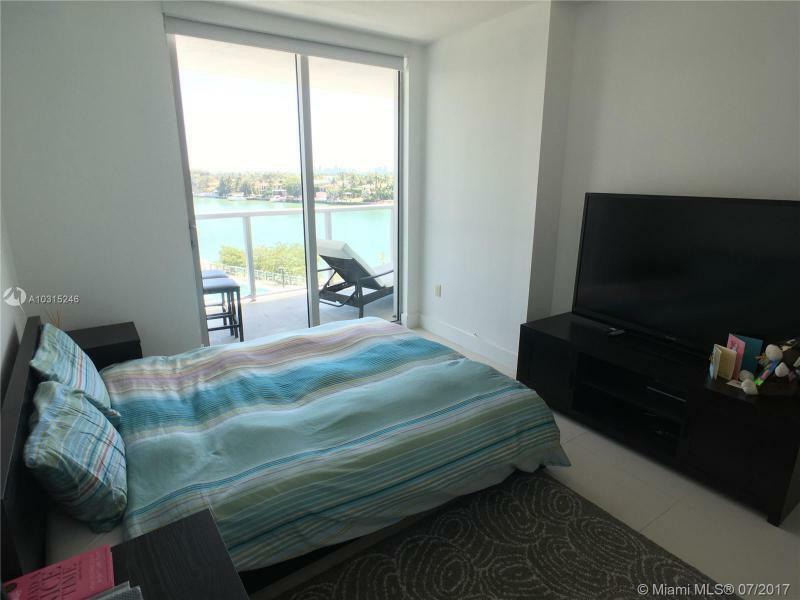 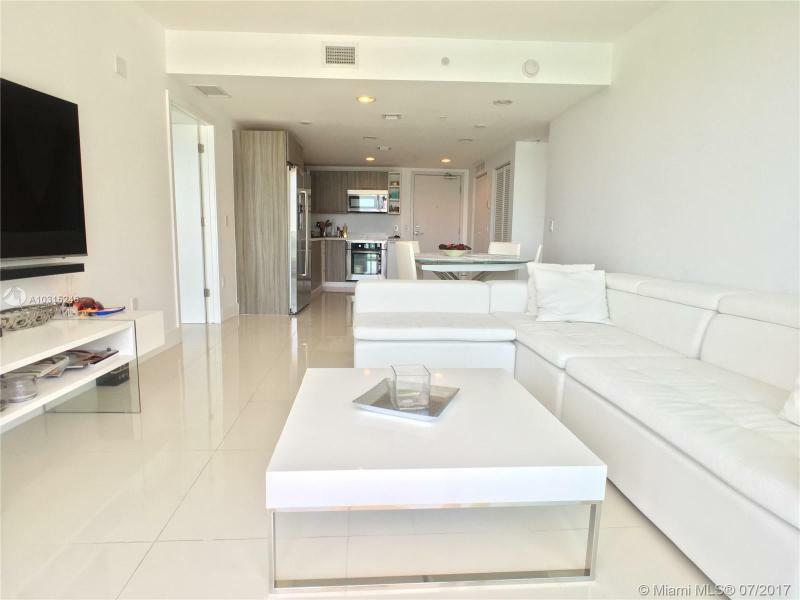 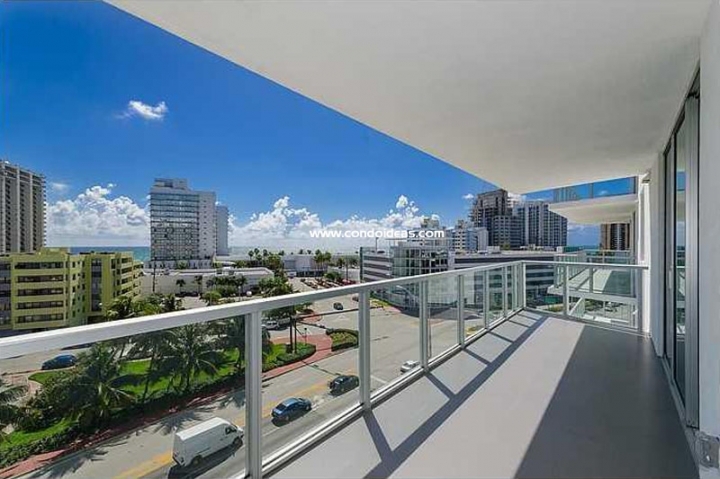 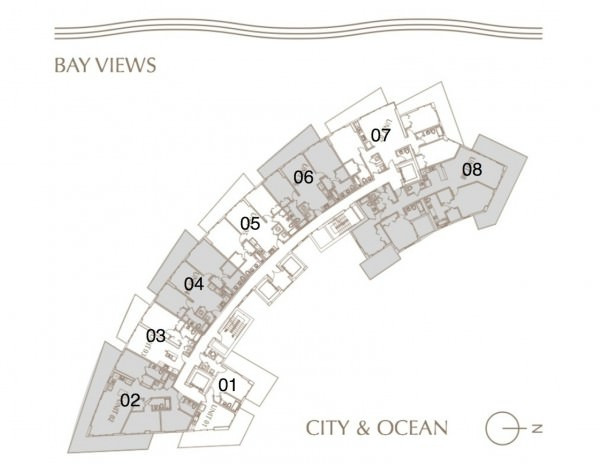 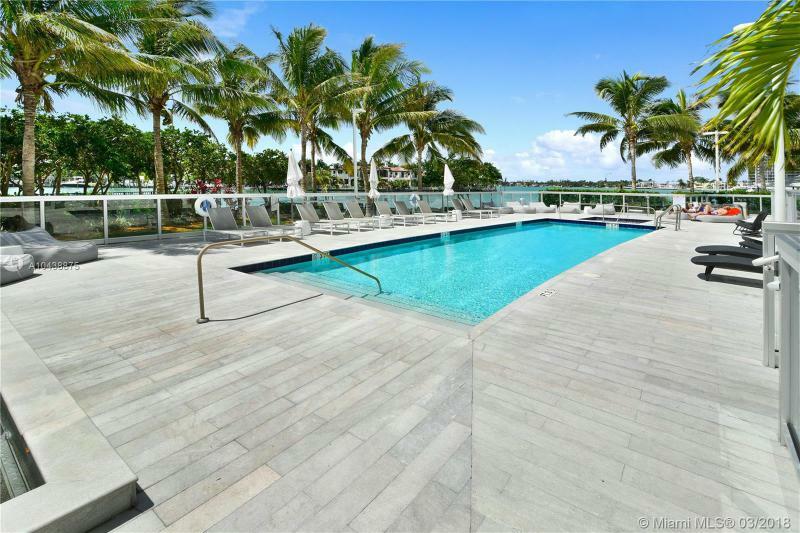 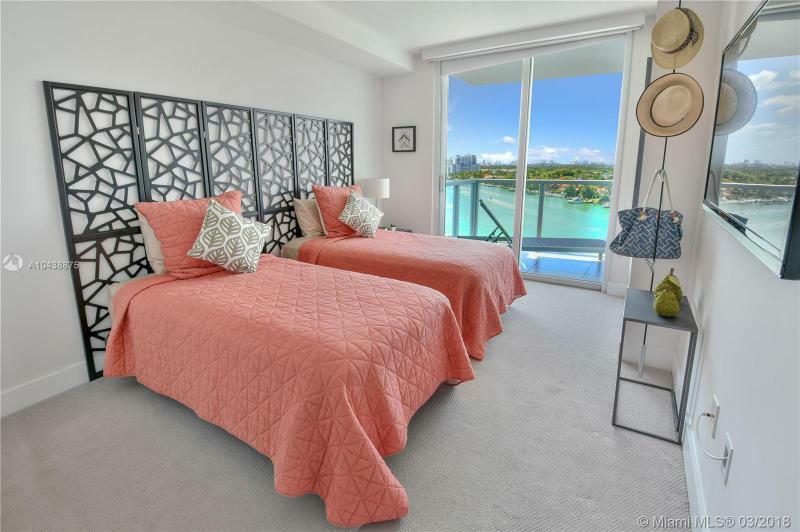 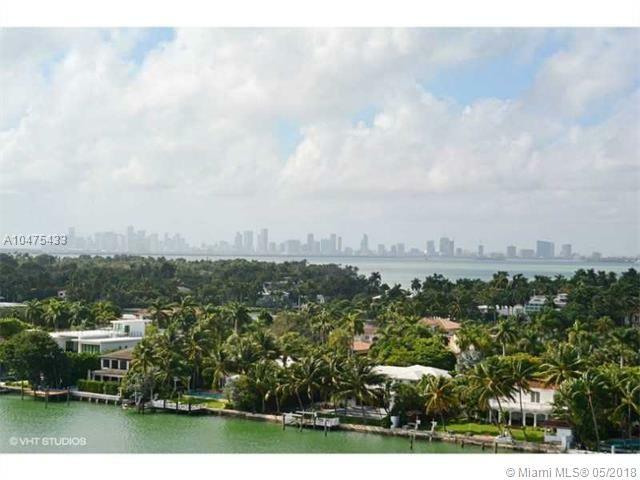 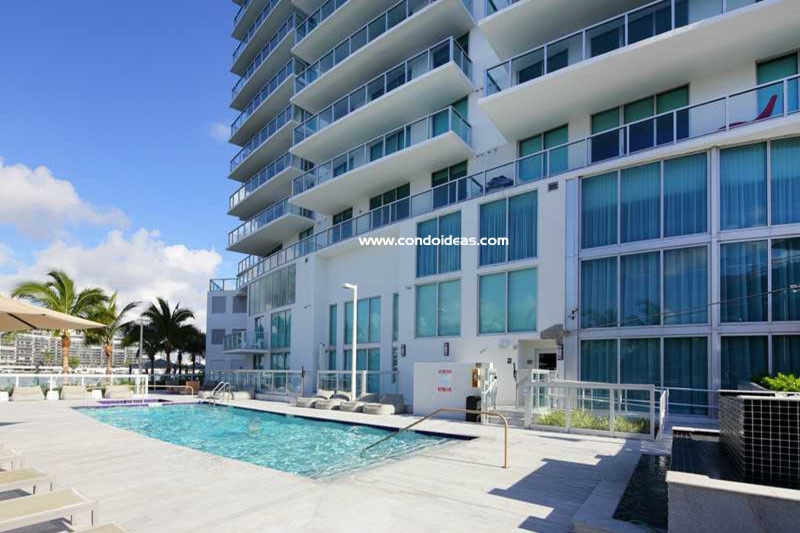 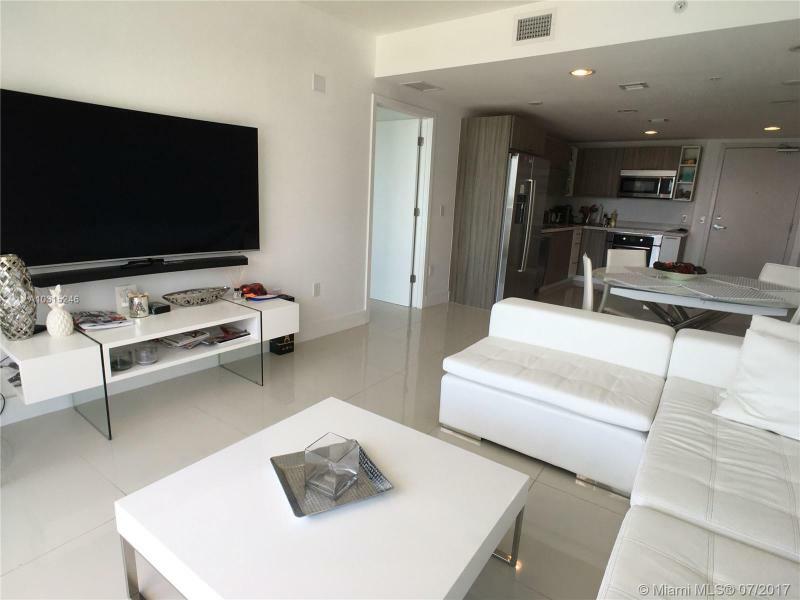 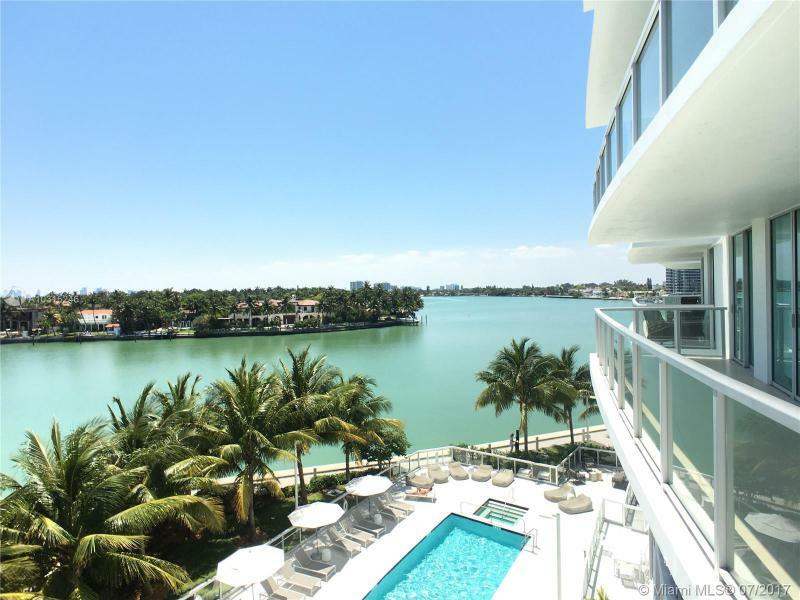 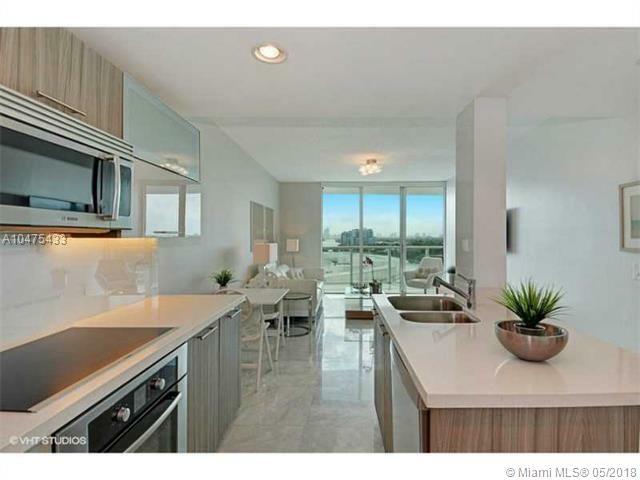 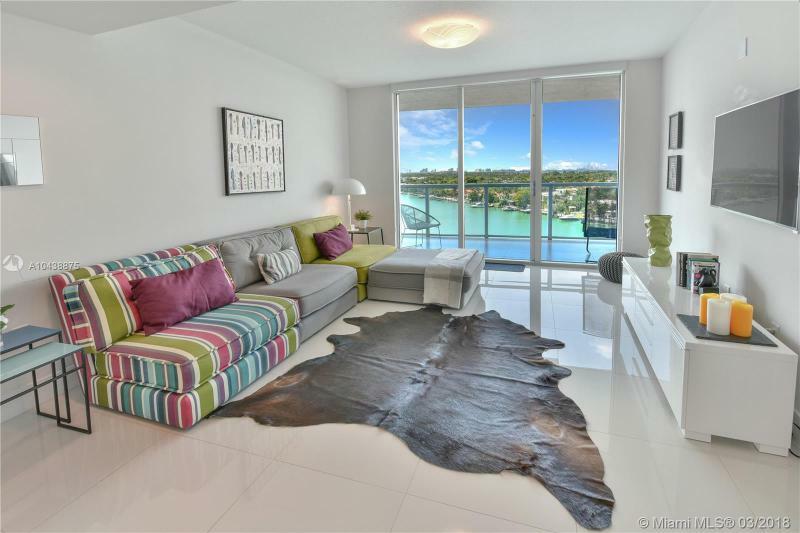 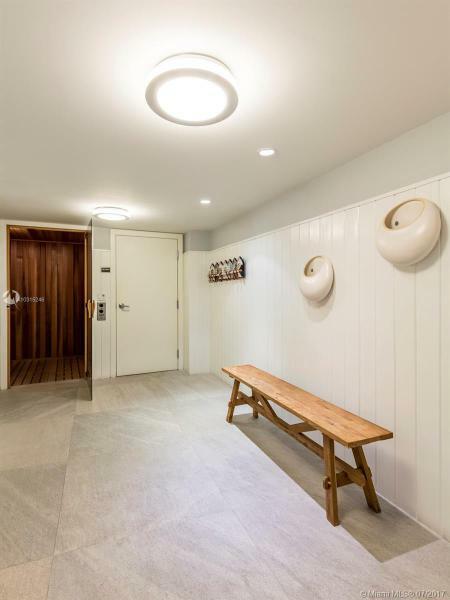 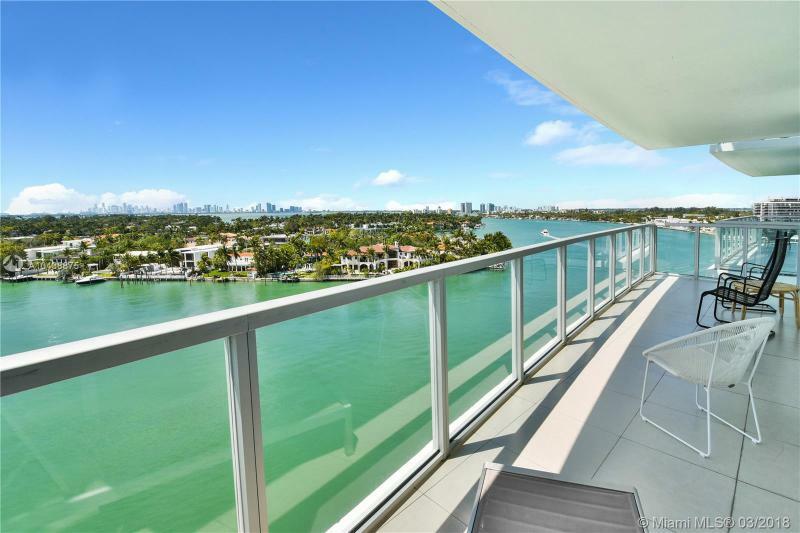 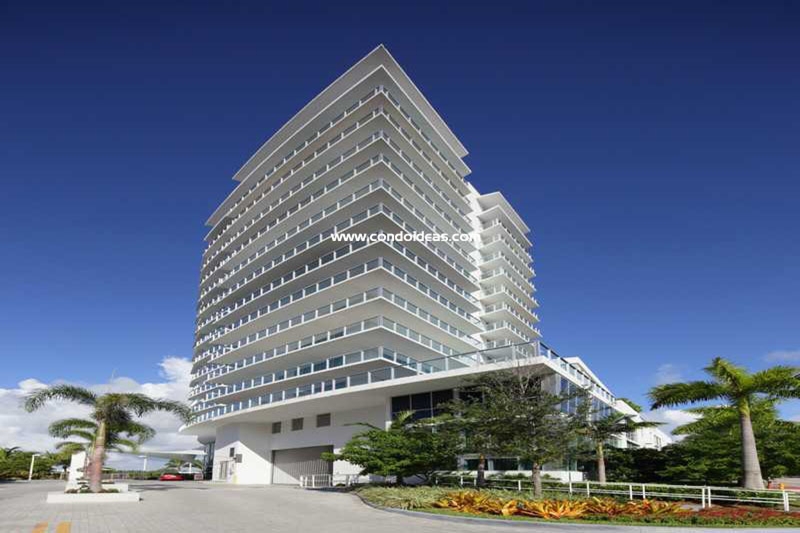 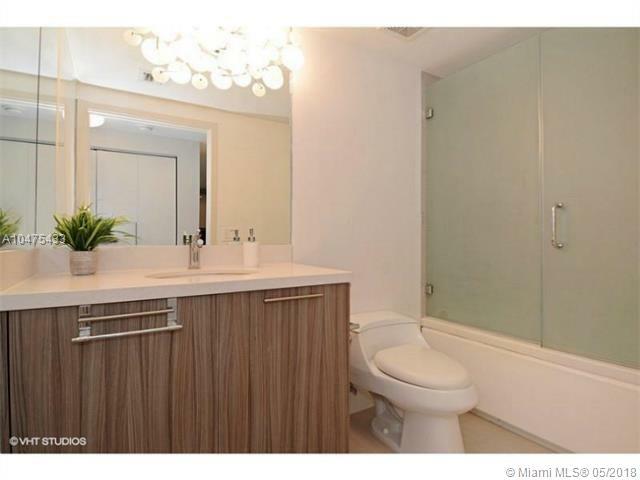 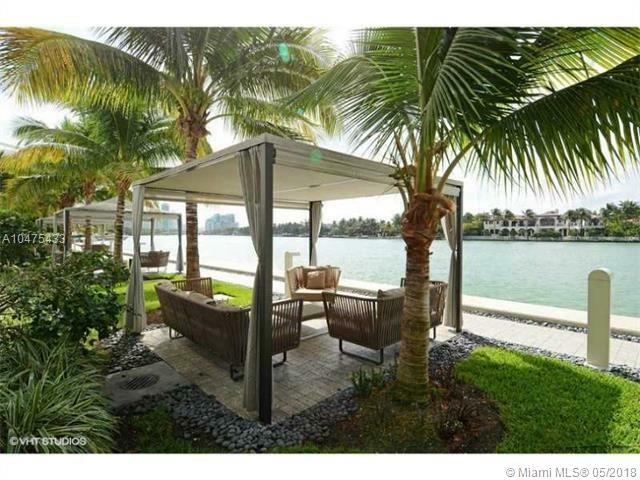 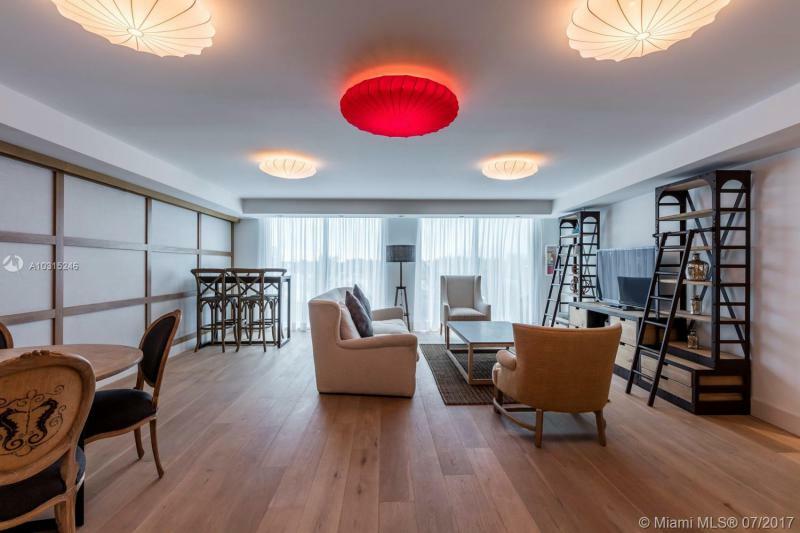 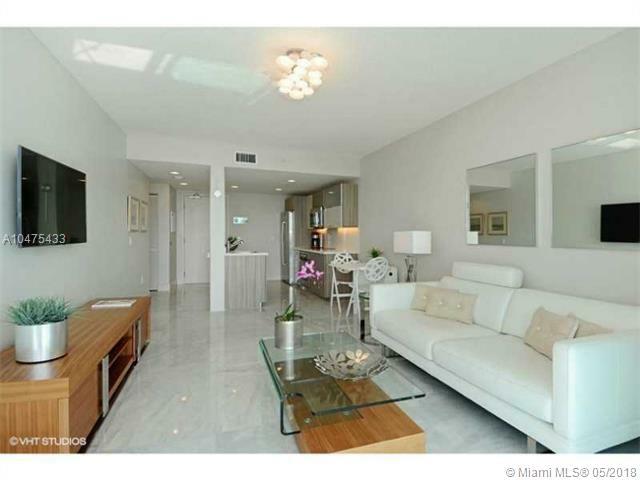 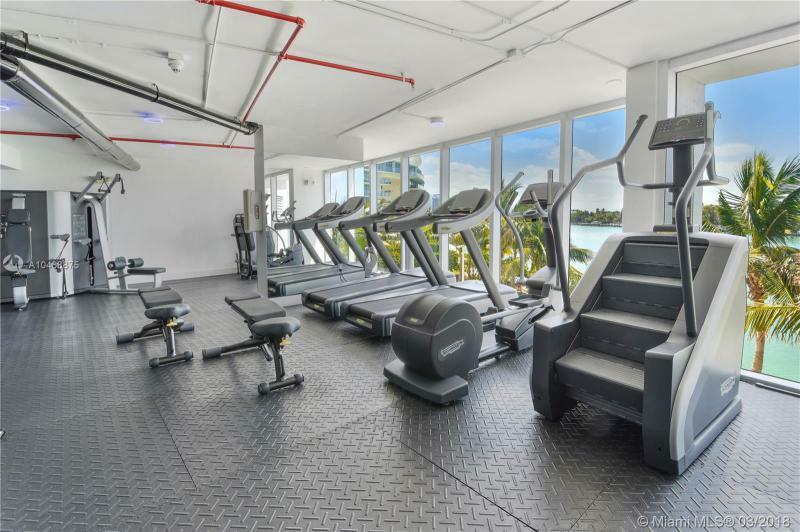 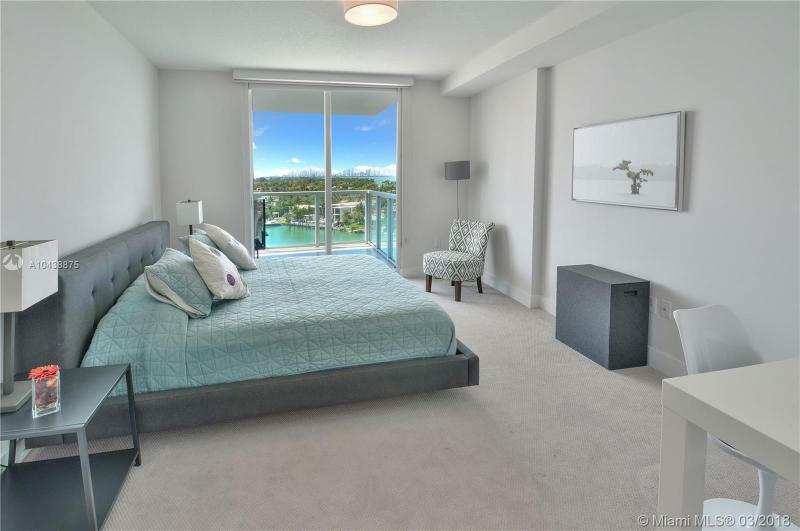 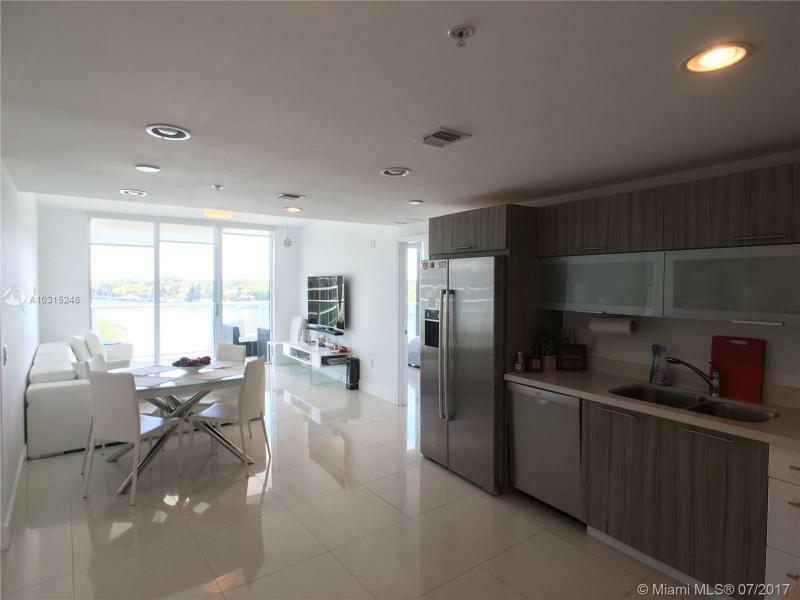 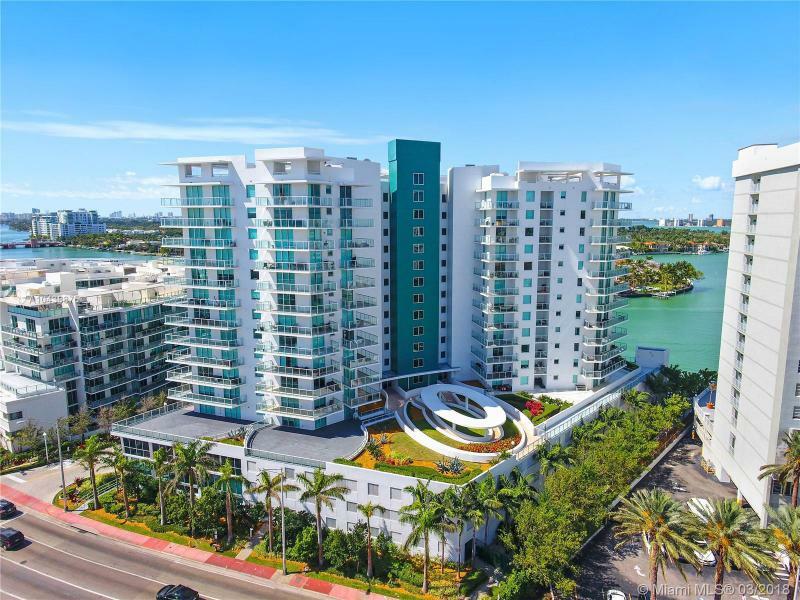 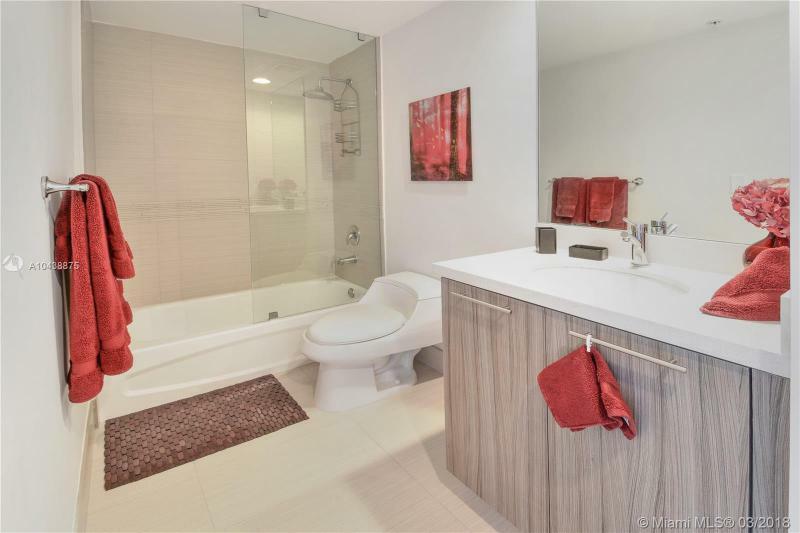 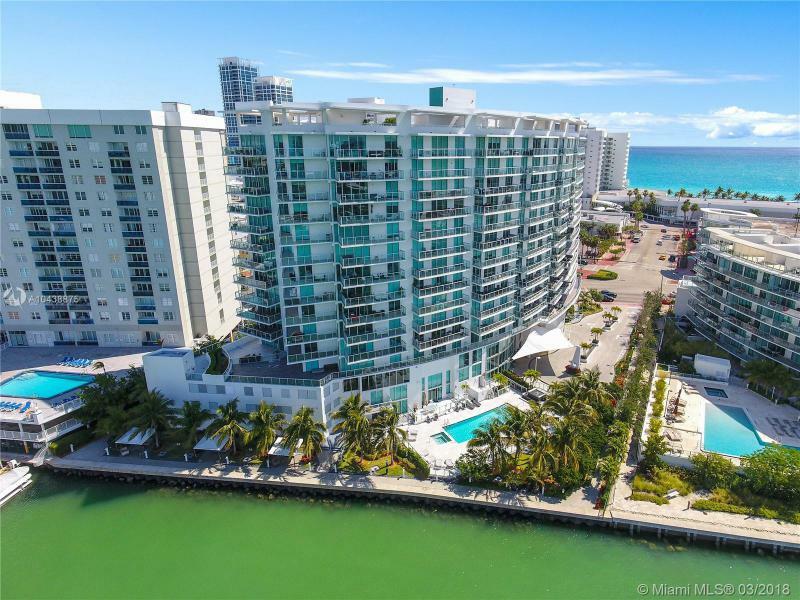 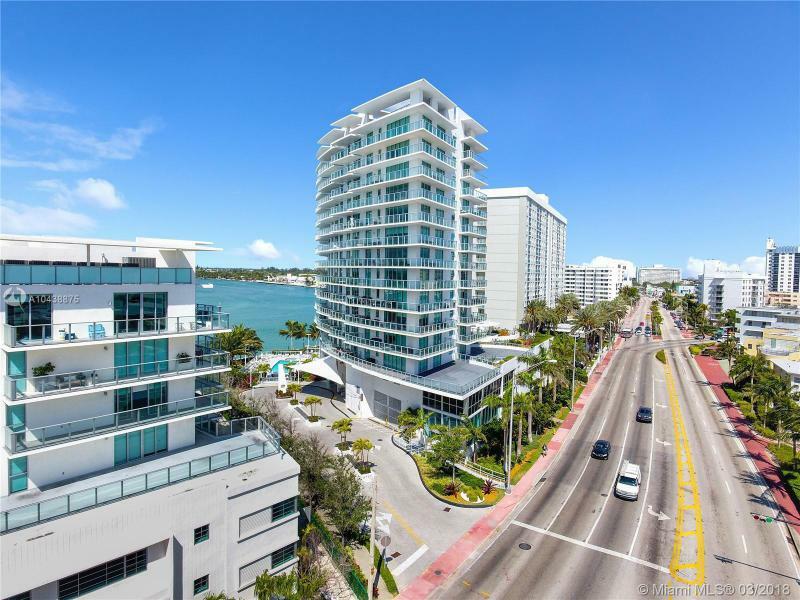 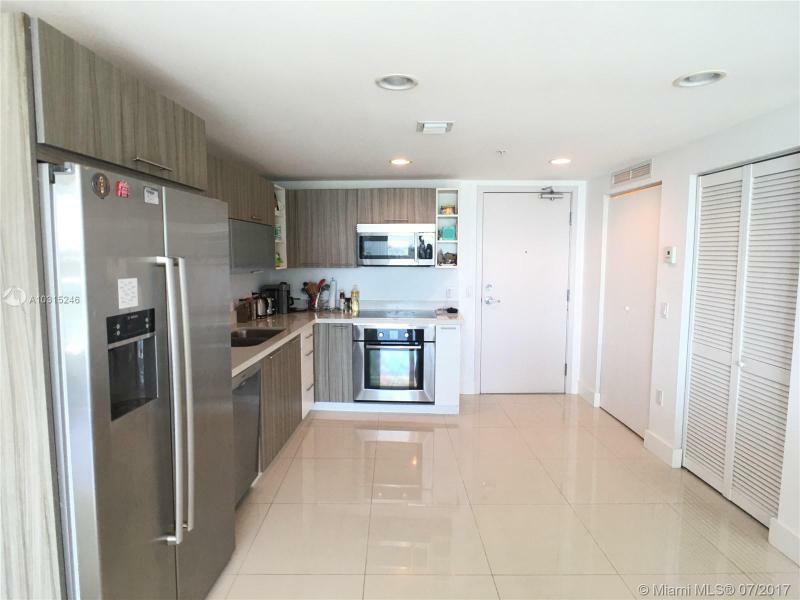 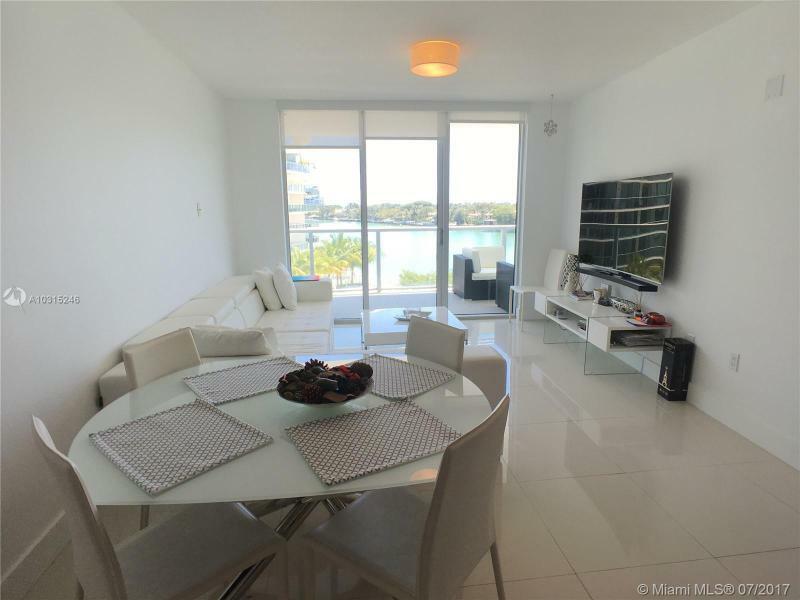 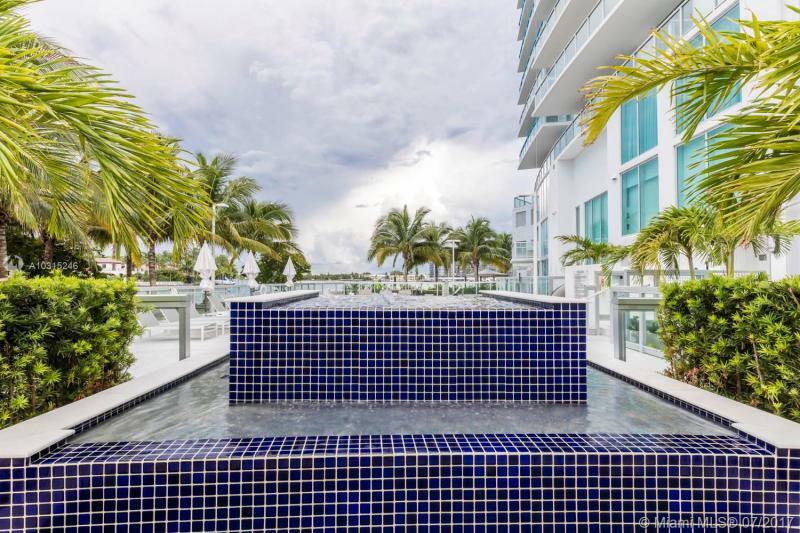 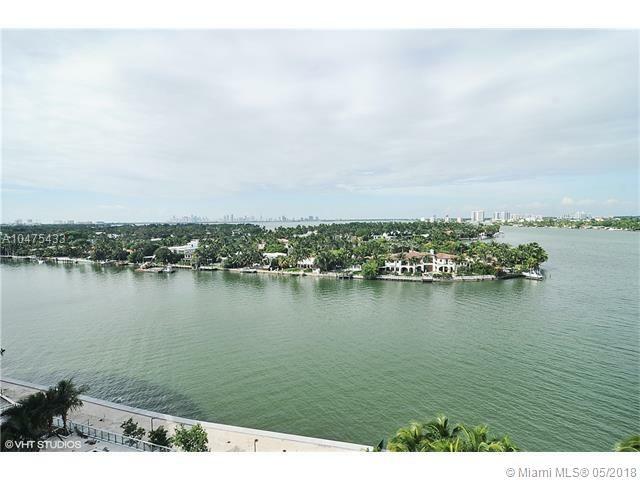 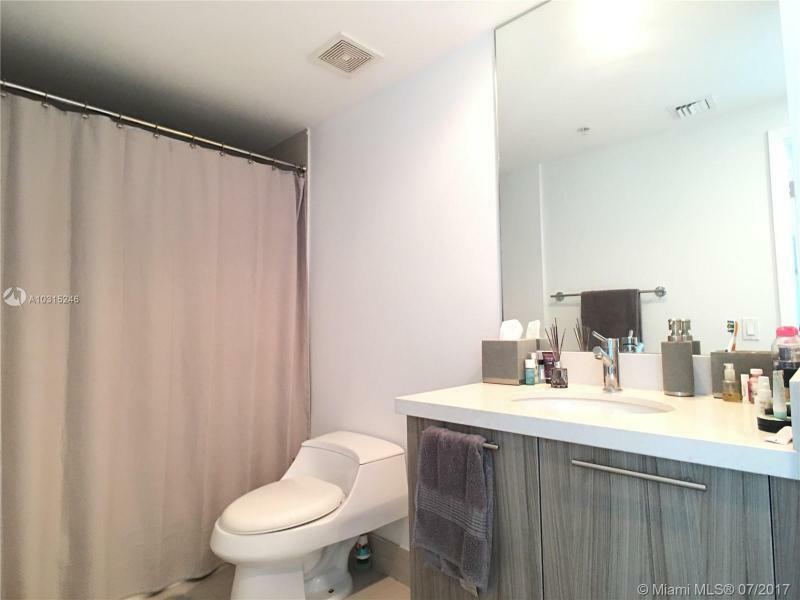 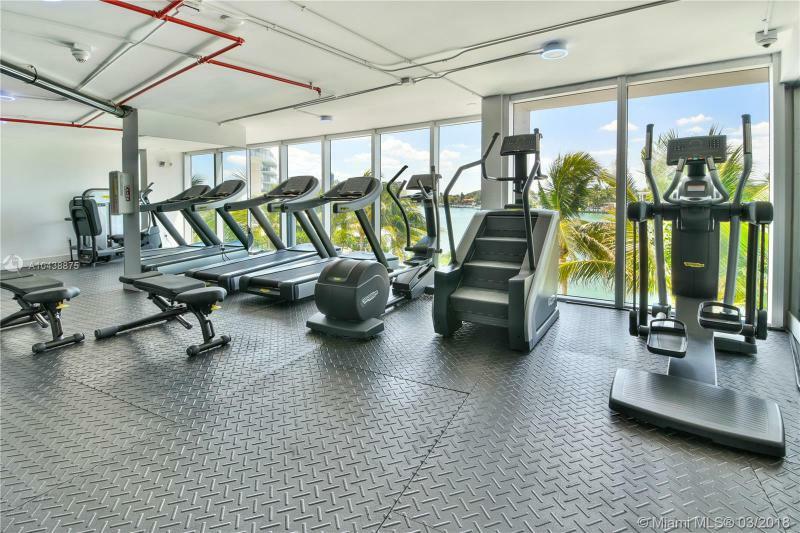 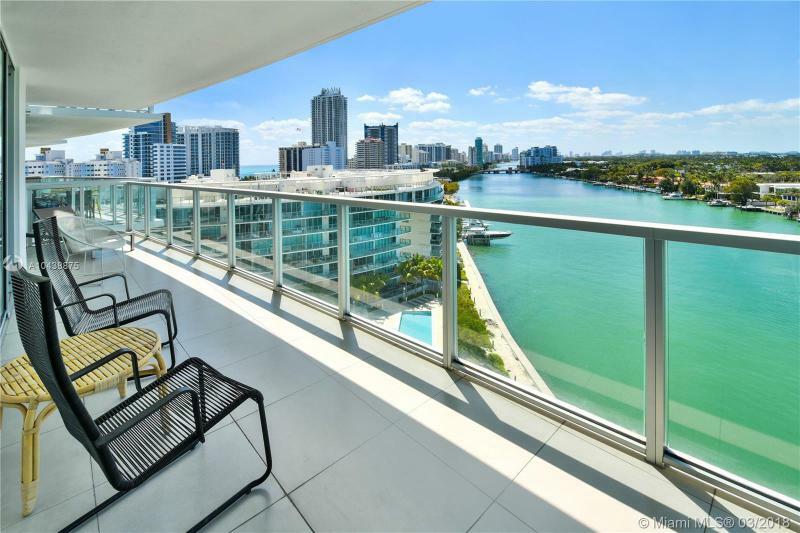 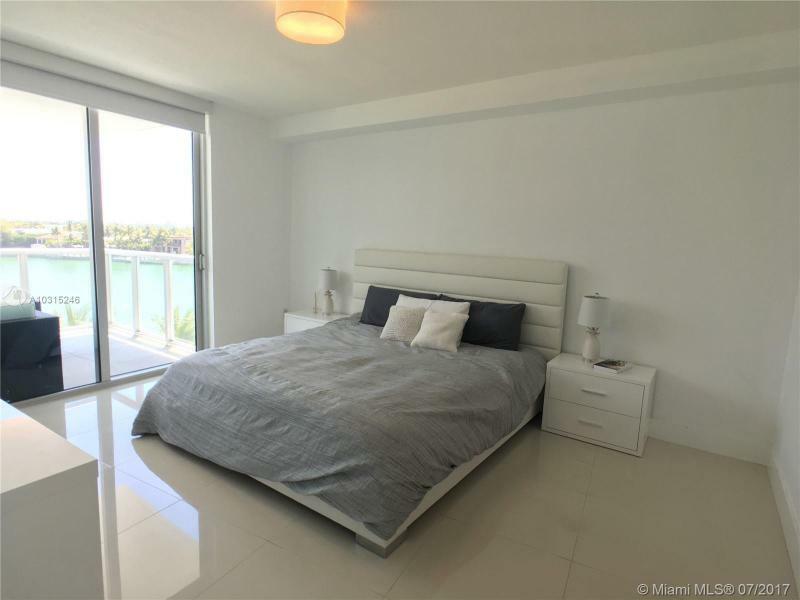 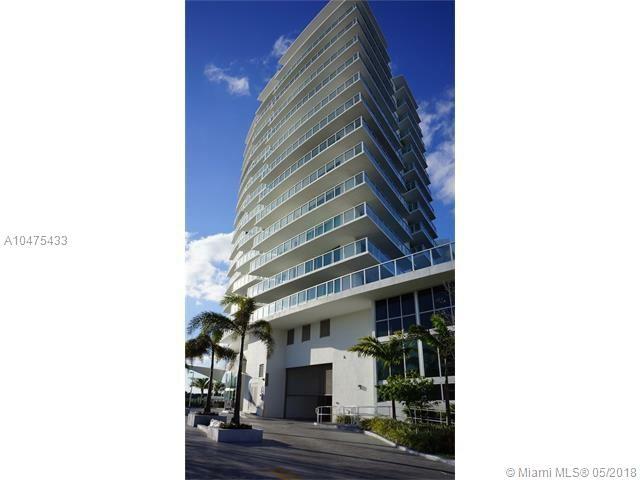 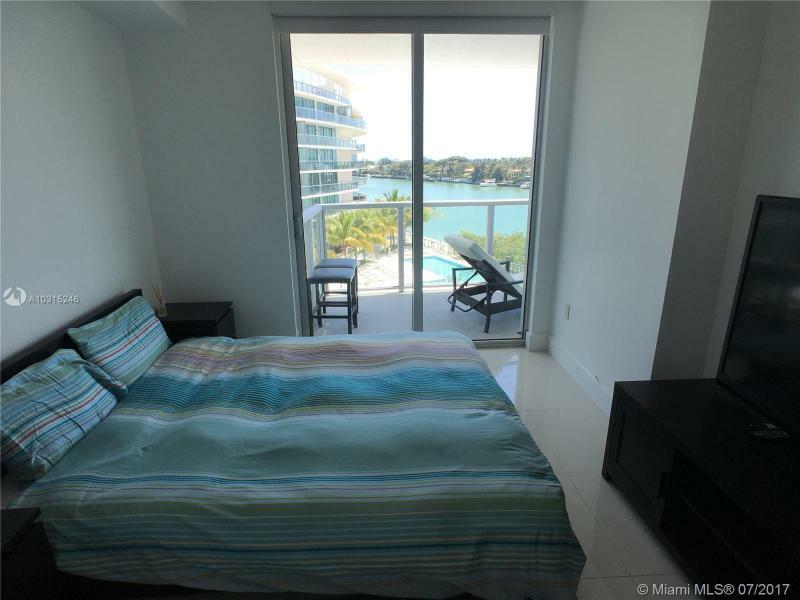 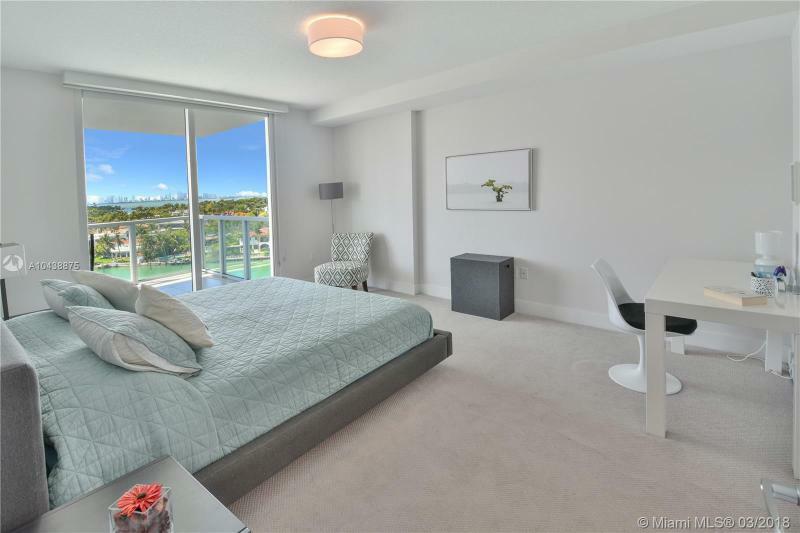 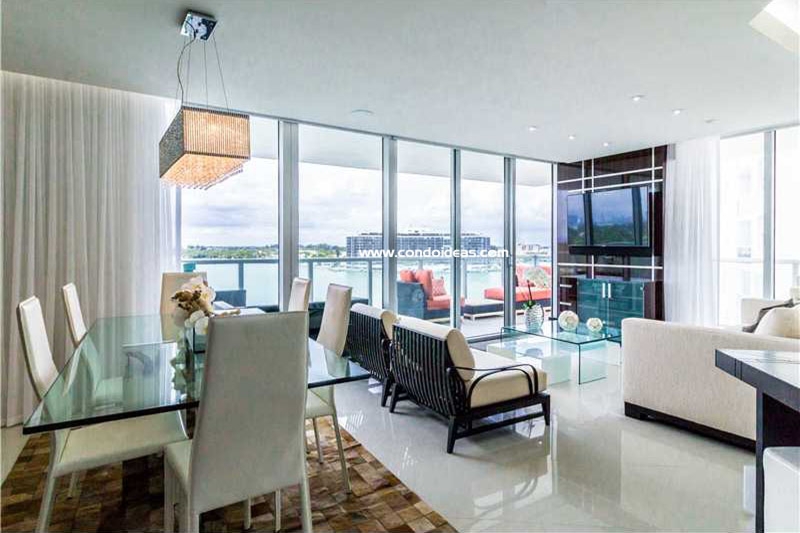 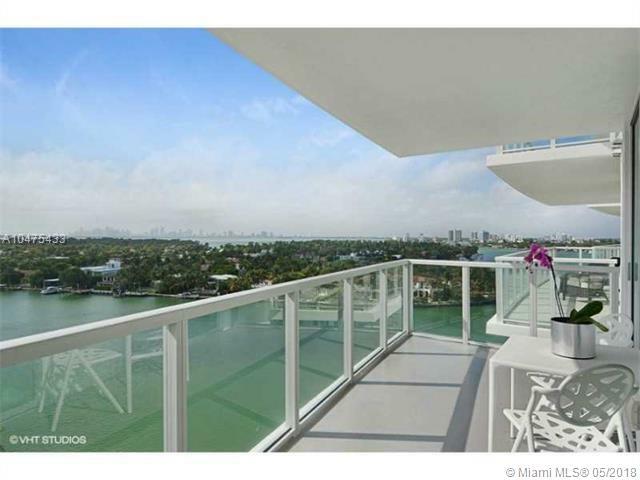 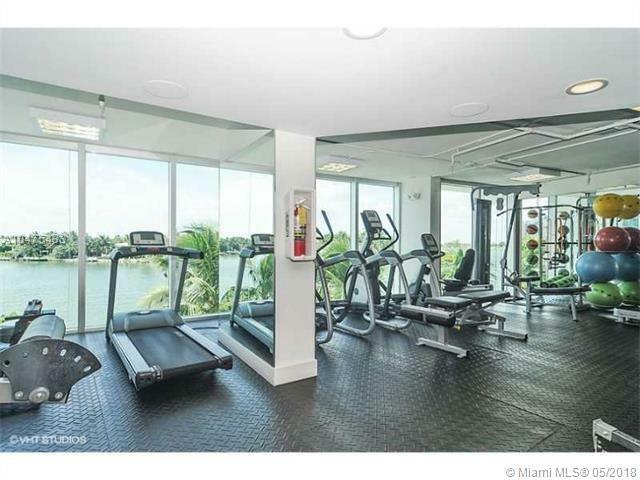 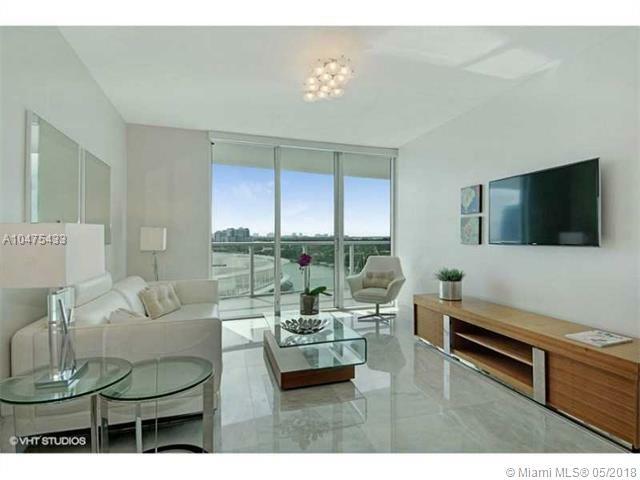 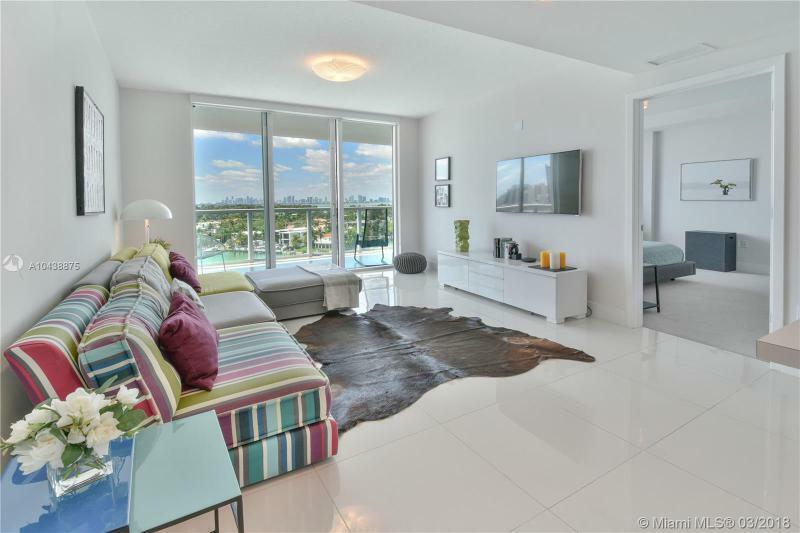 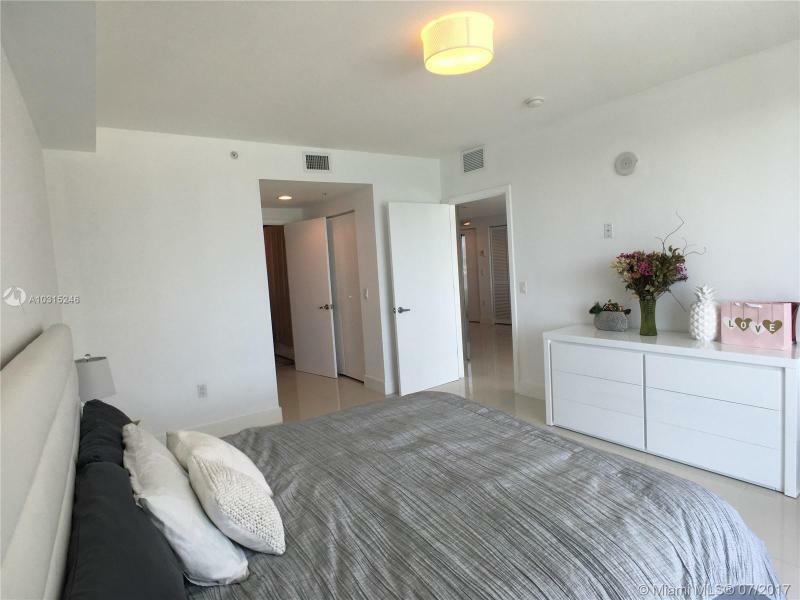 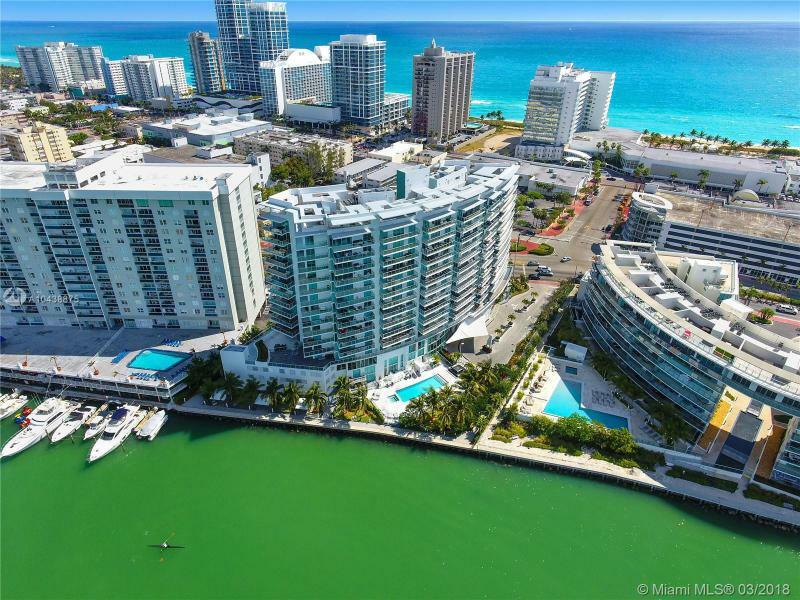 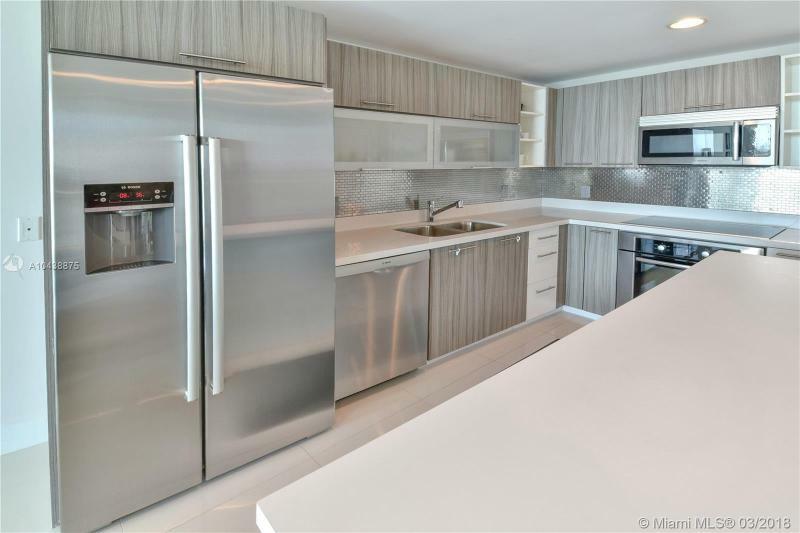 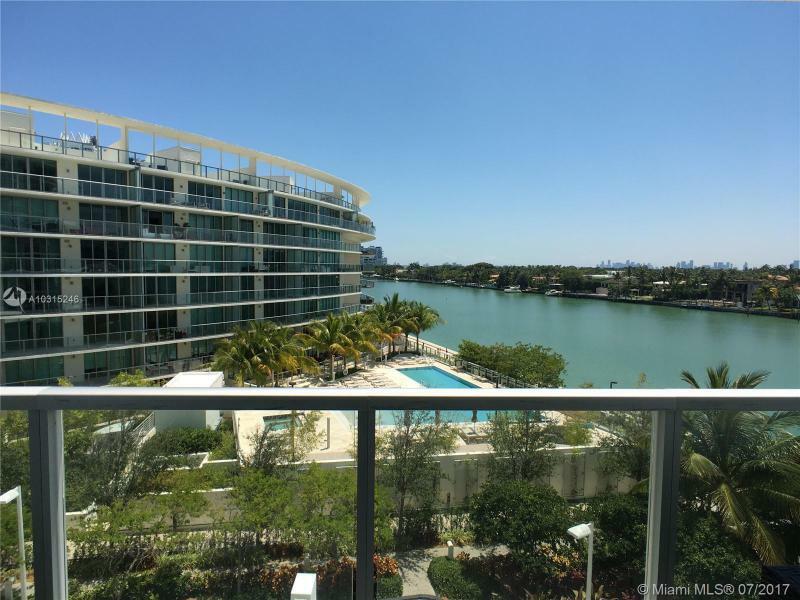 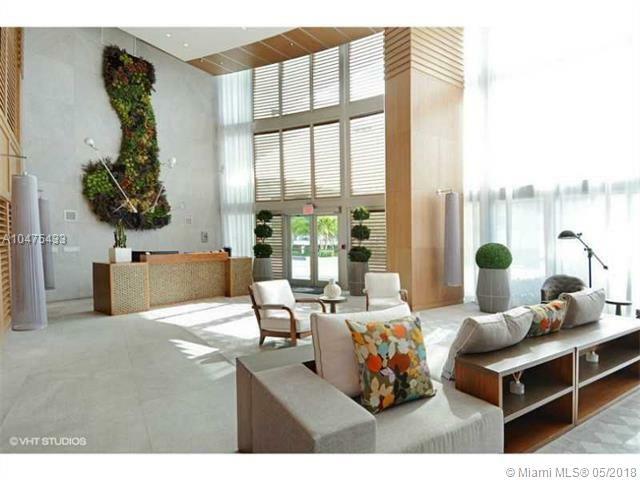 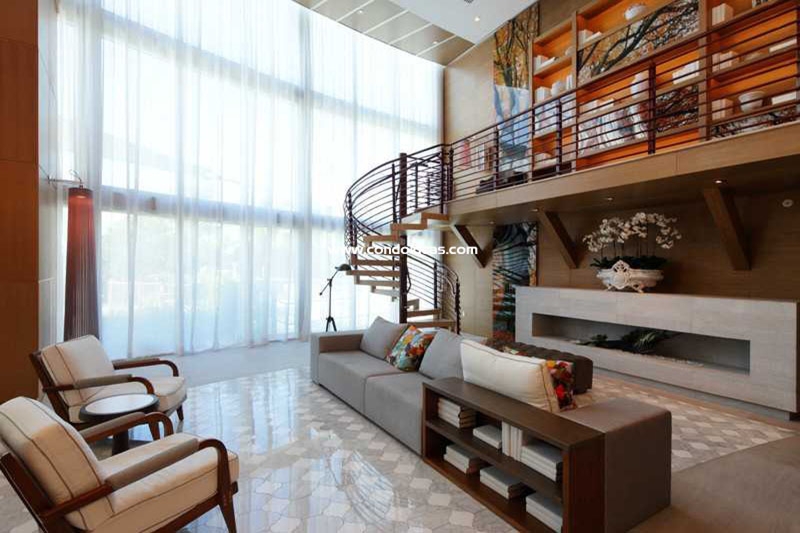 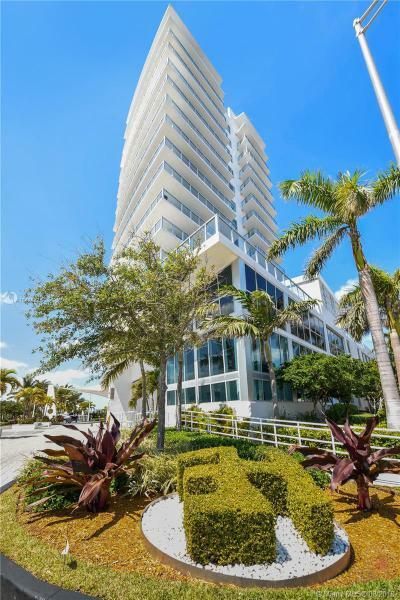 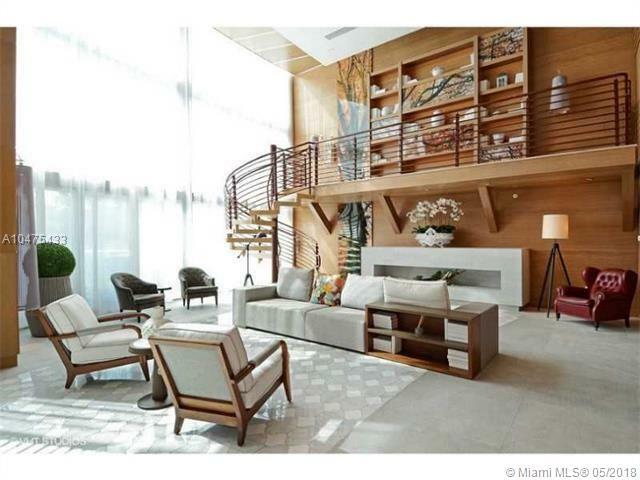 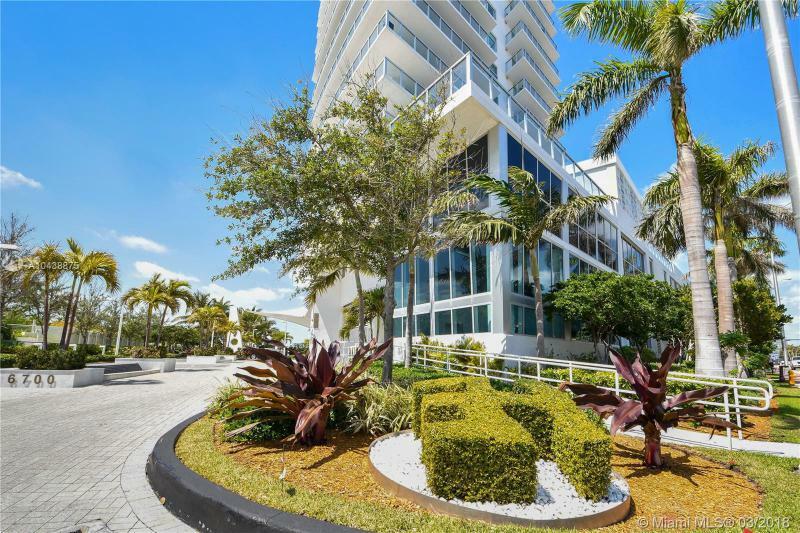 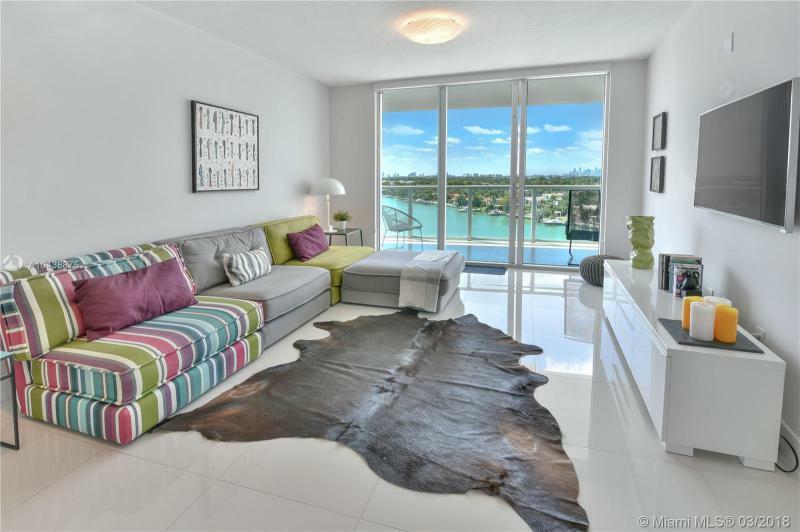 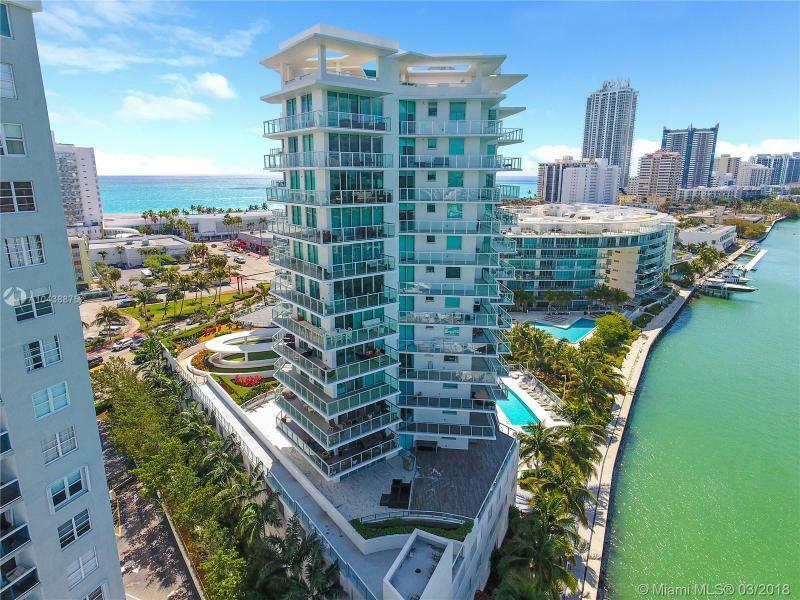 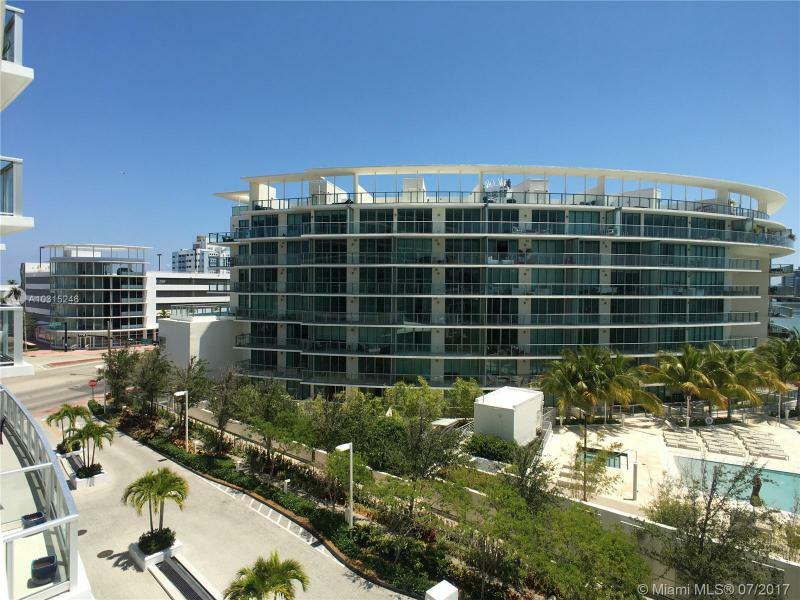 Eden House luxury condominiums in Miami Beach provide a boutique residential experience. 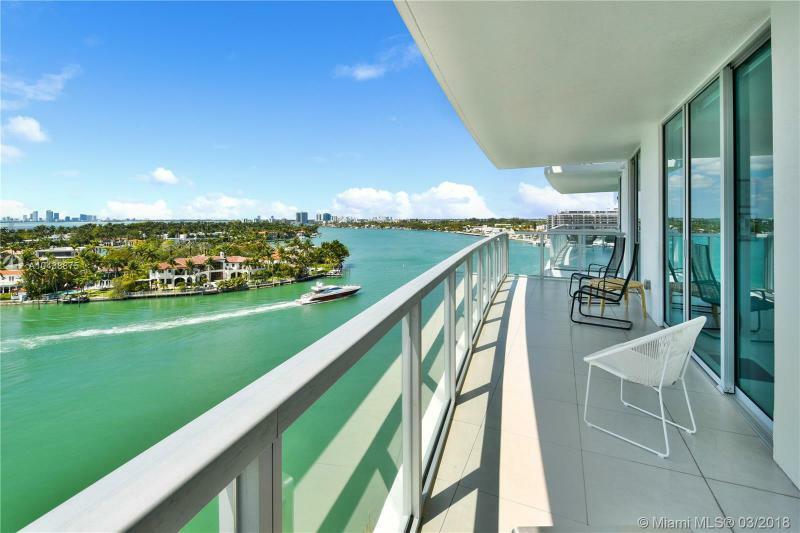 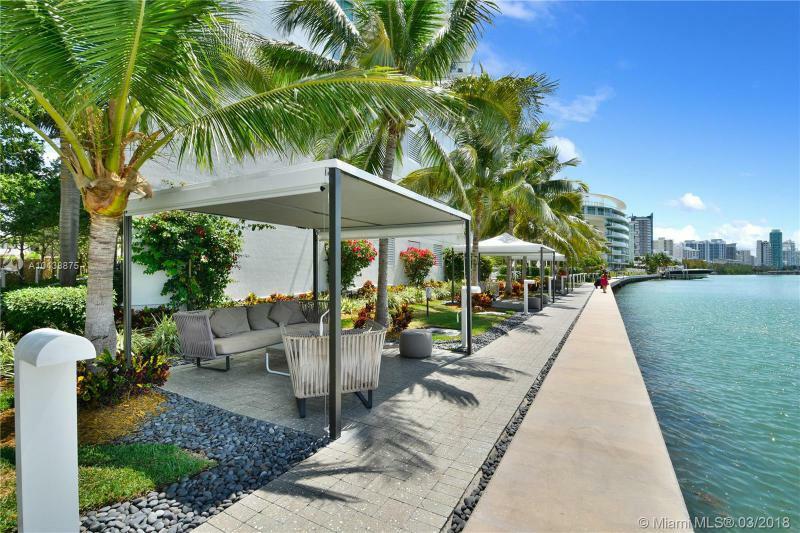 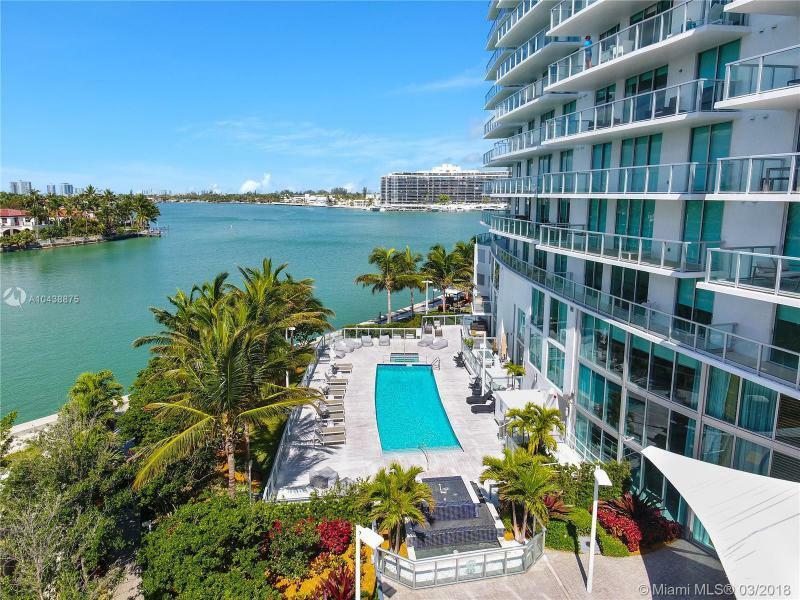 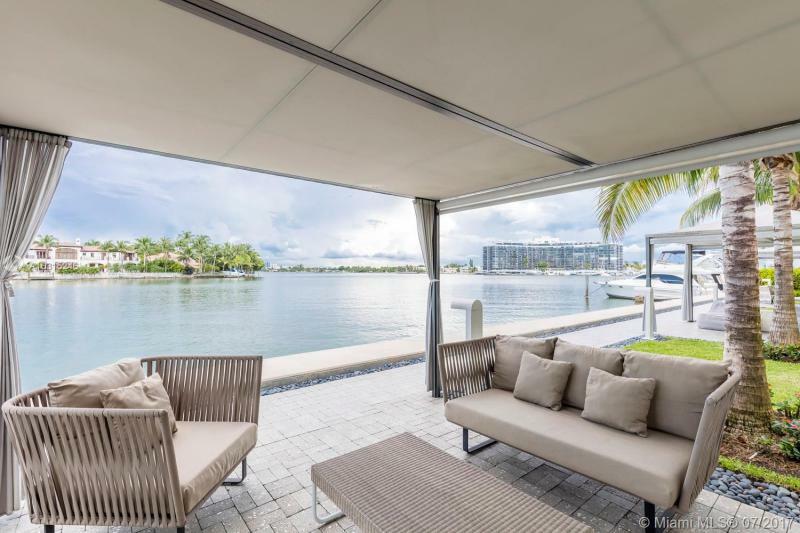 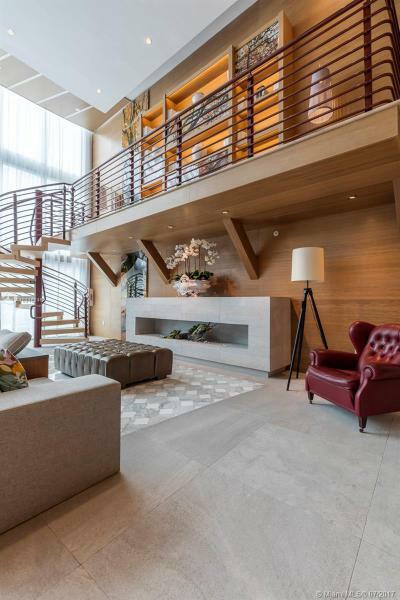 Famed designer Kobi Karp has put the finishing touches on this elegant waterfront project where you can buy studio, one-, two-, and three-bedroom residences to buy ranging from 620 to 1,889 square feet. 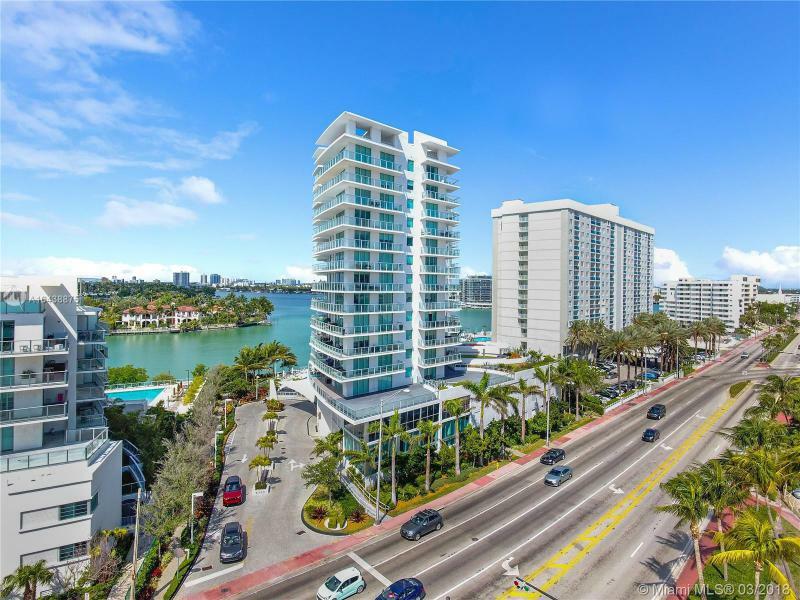 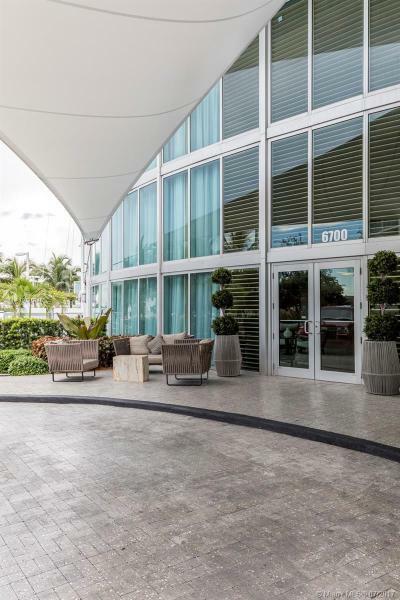 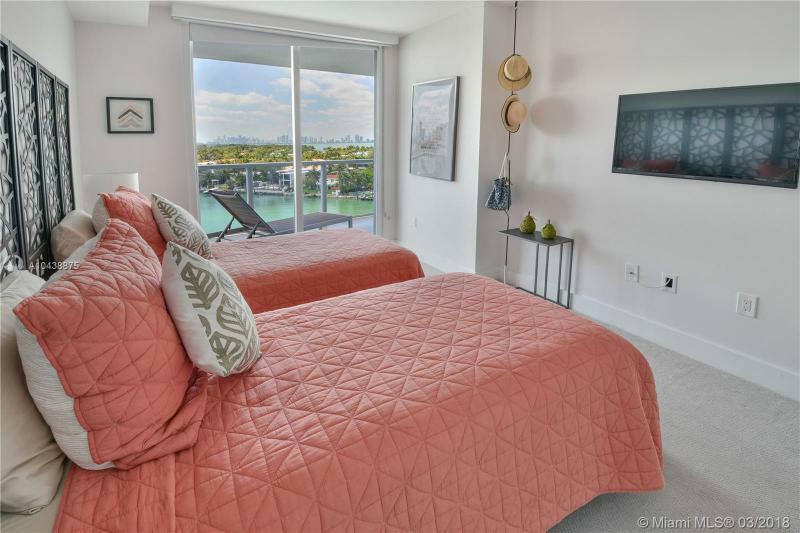 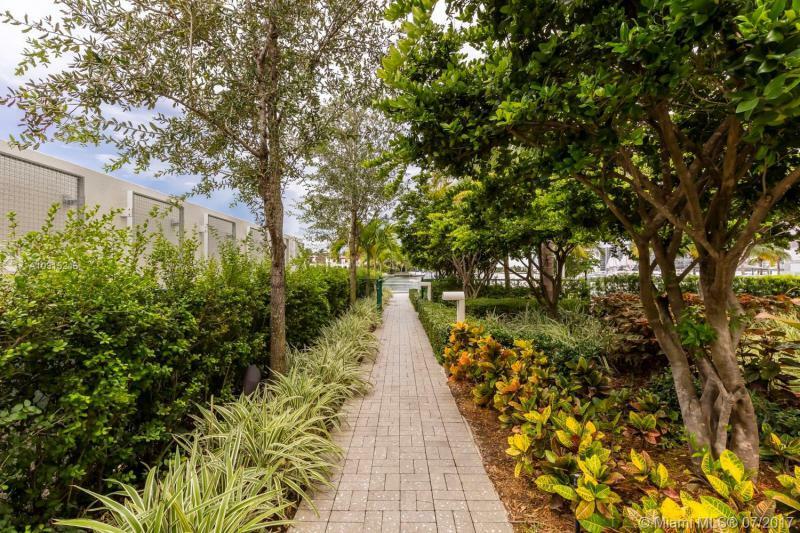 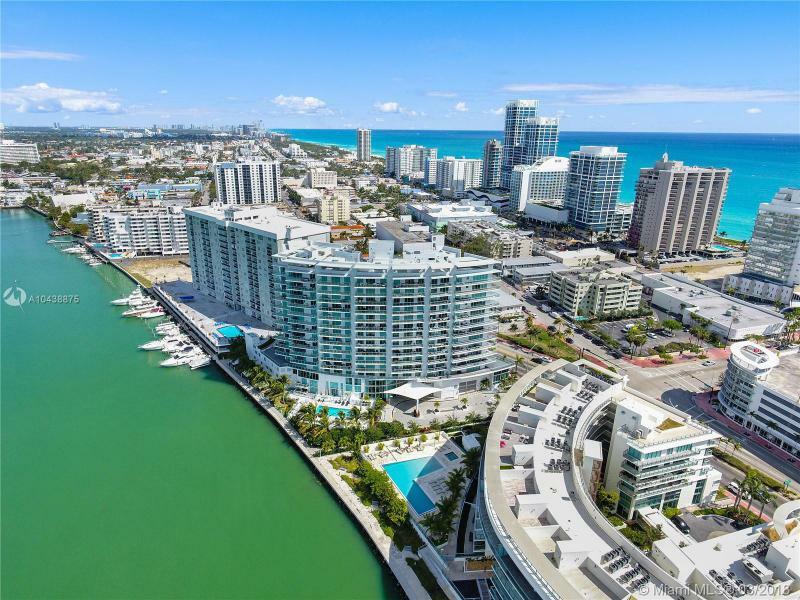 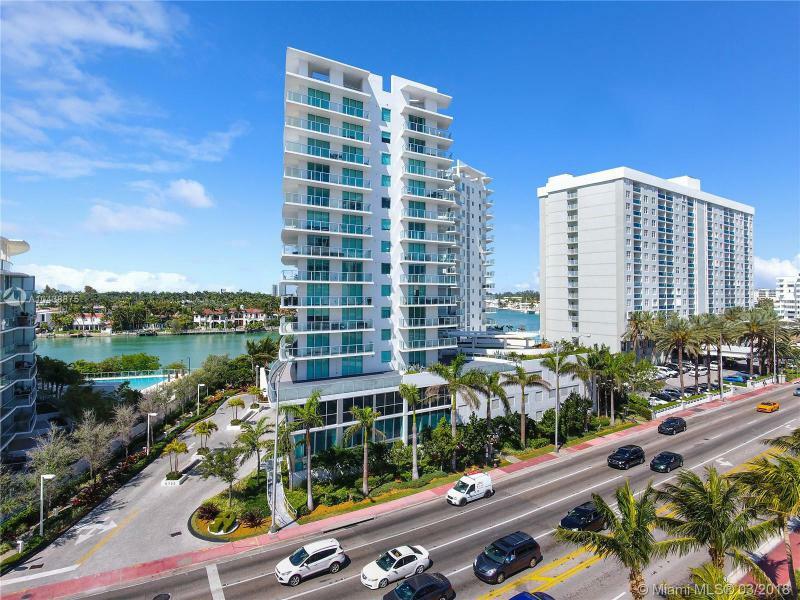 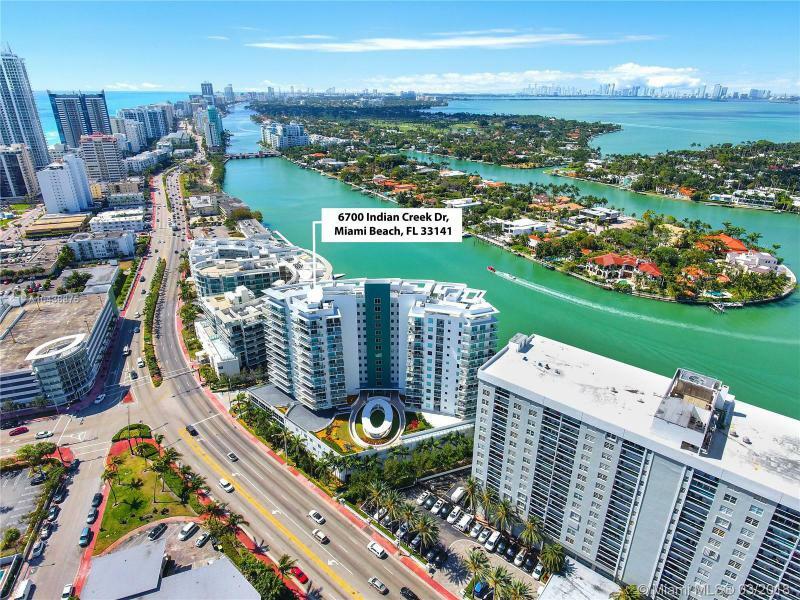 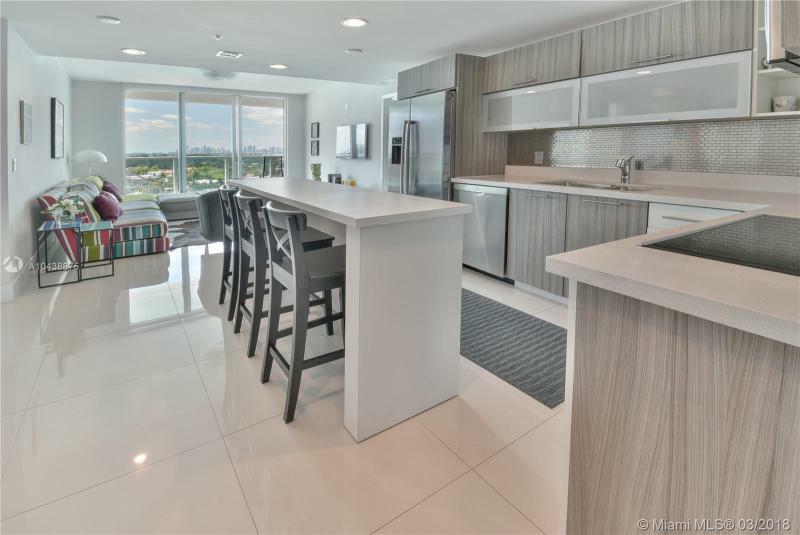 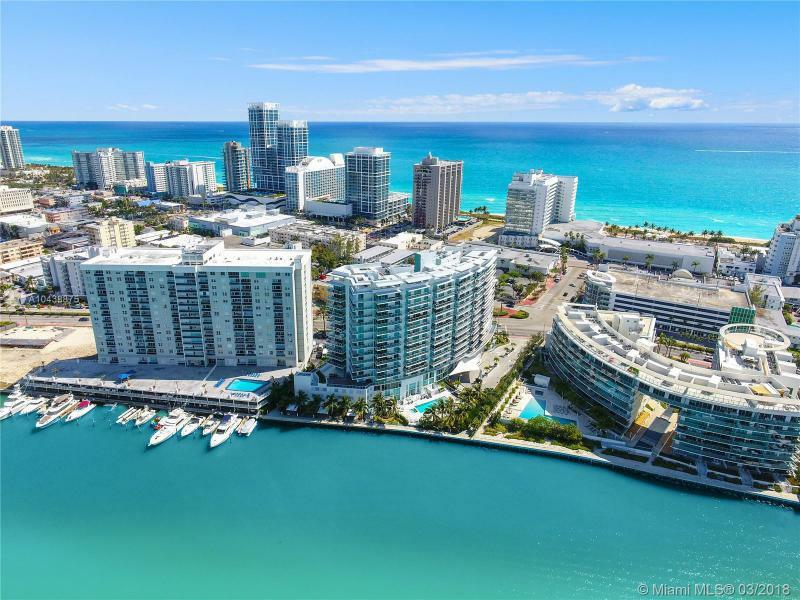 Located directly on Indian Creek Drive, Eden House offers a limited 98 units on 16 floors designed for maximum convenience, modern luxury amenities and panoramic views of the Intercoastal Waterway and Miami. 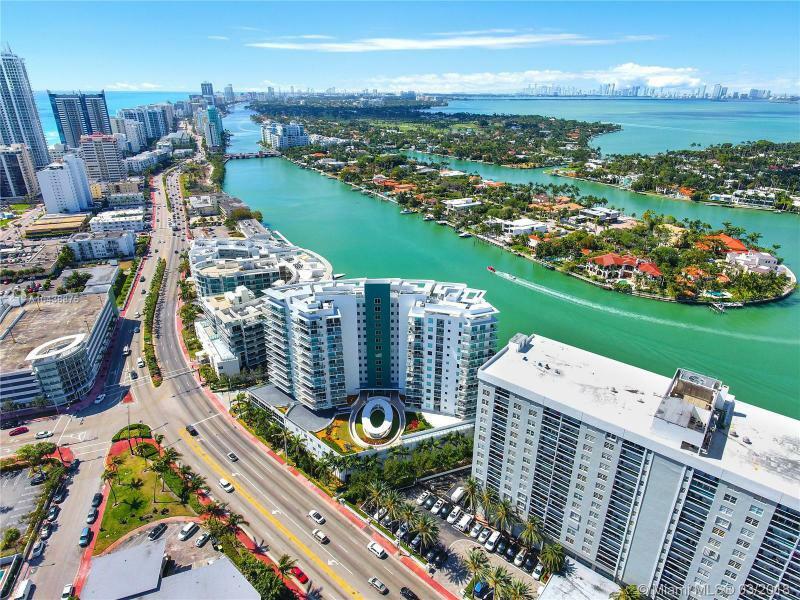 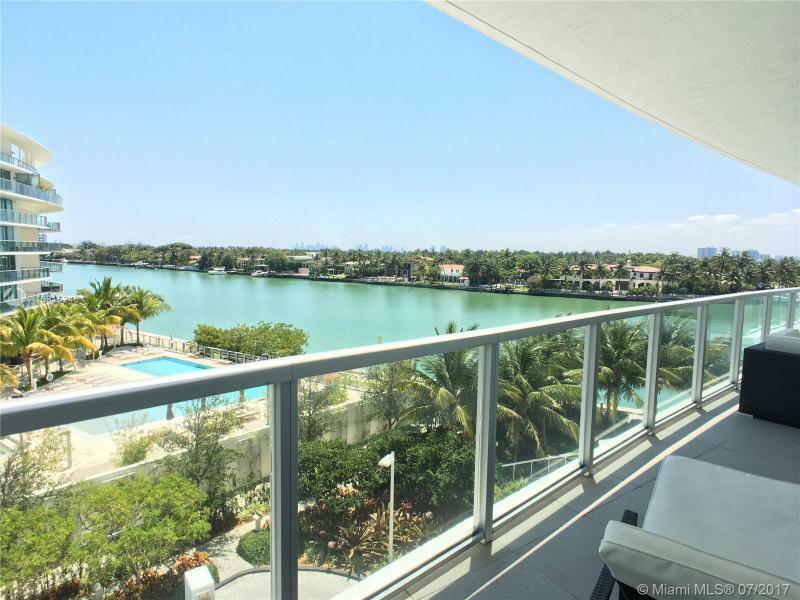 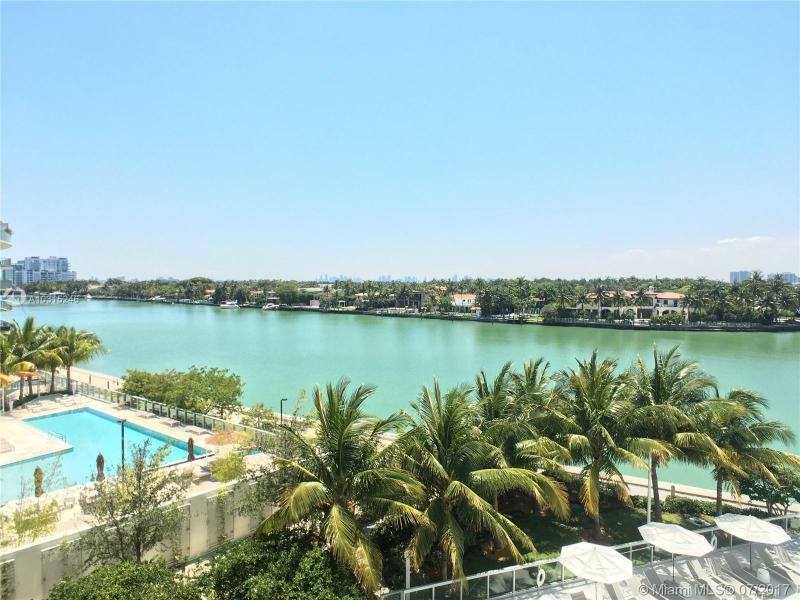 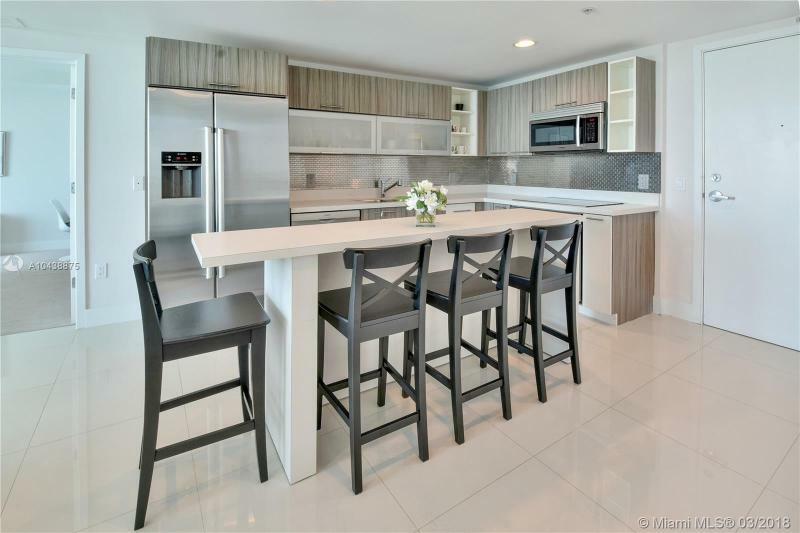 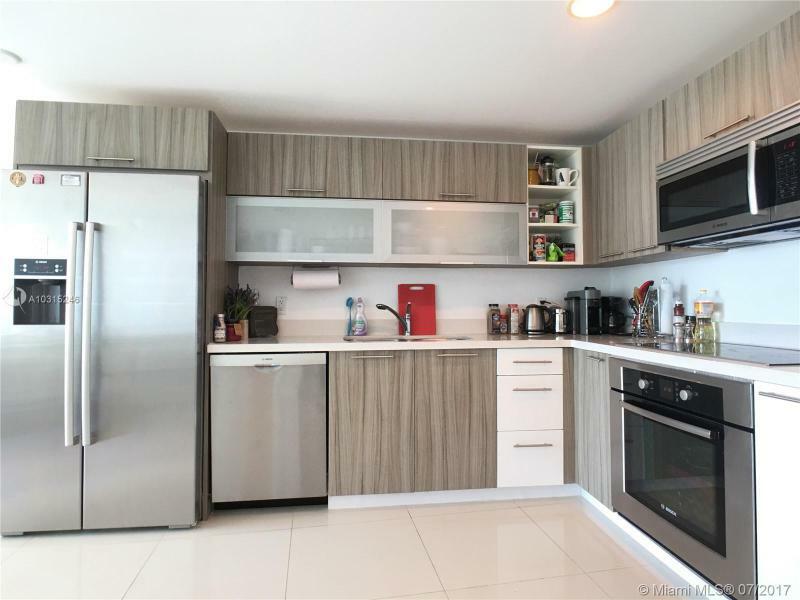 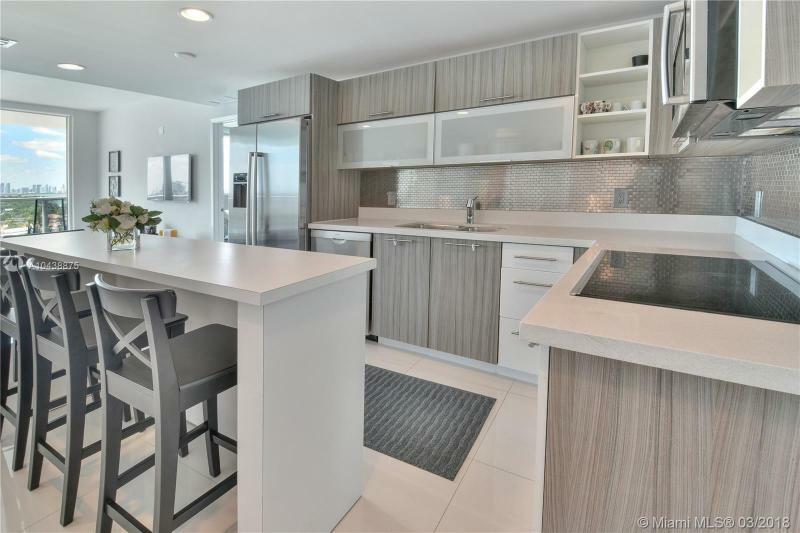 Its location, only minutes from South Beach and Bal Harbour, allows for easy access to the most sought-after shopping, dining, entertainment and cultural attractions of this cosmopolitan city. 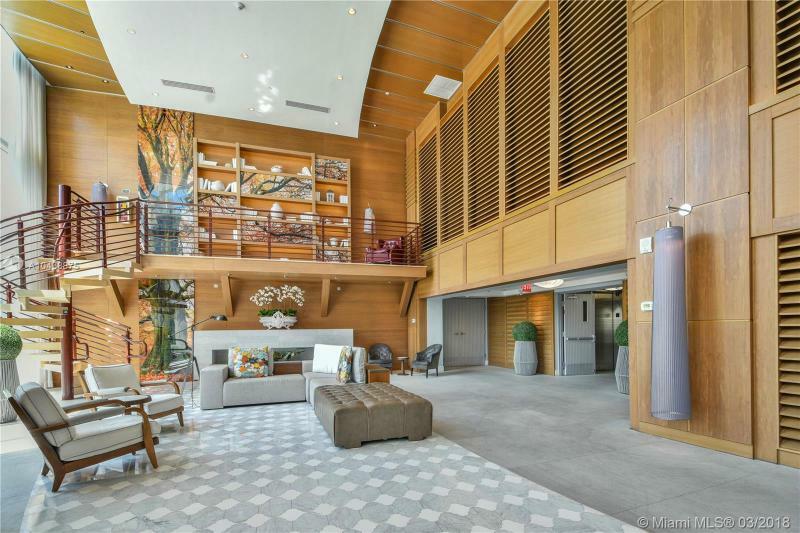 Amenities abound at Eden House itself. 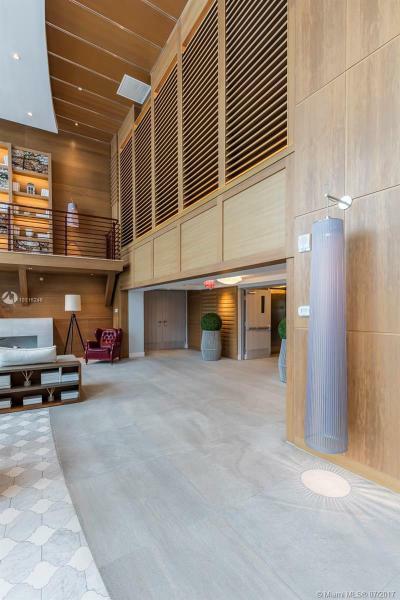 Entrance is through a classic porte-cochere, bringing you to a three-story lobby with its own working fireplace and mezzanine level library. 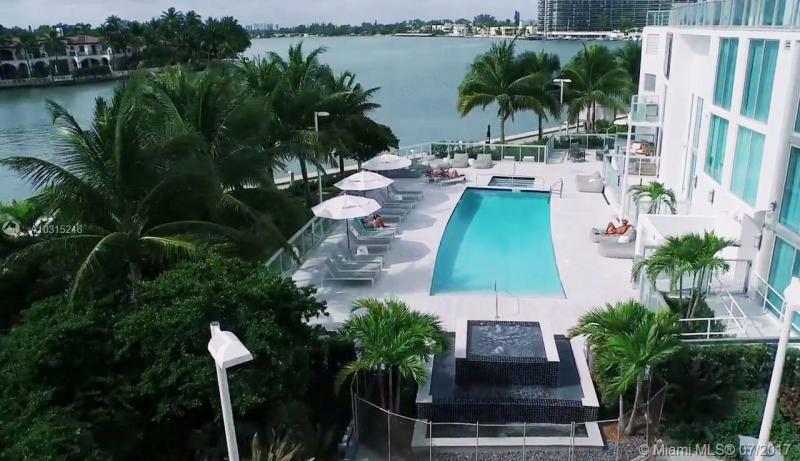 A private resort-style pool features cabanas and a recreation deck. 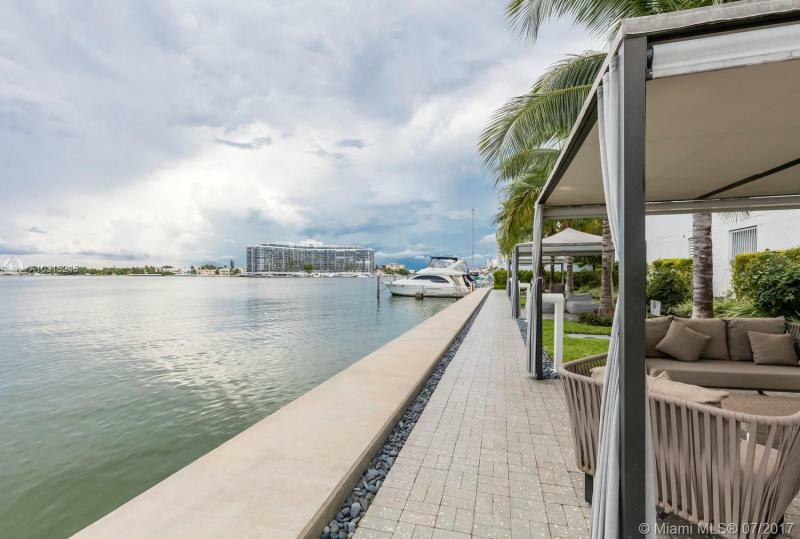 With more than 250 feet of private waterfront, Eden House offers water activities that include jet skis, paddleboards and kayaking. 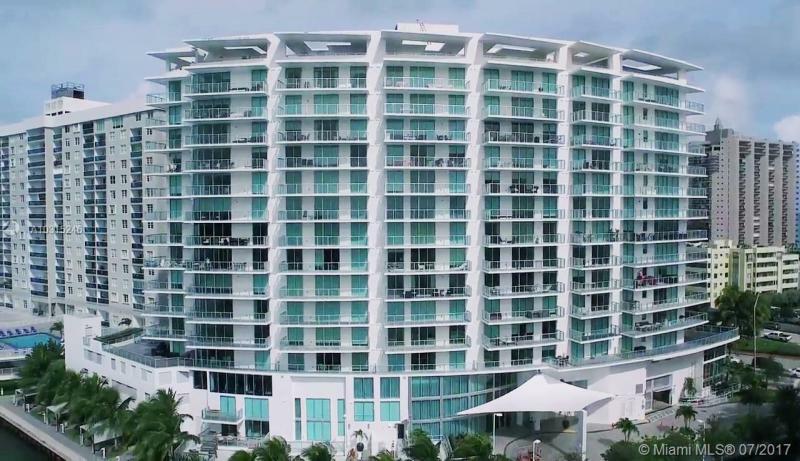 The residences at Eden House provide spectacular views of the Bay and beach through floor-to-ceiling glass walls. 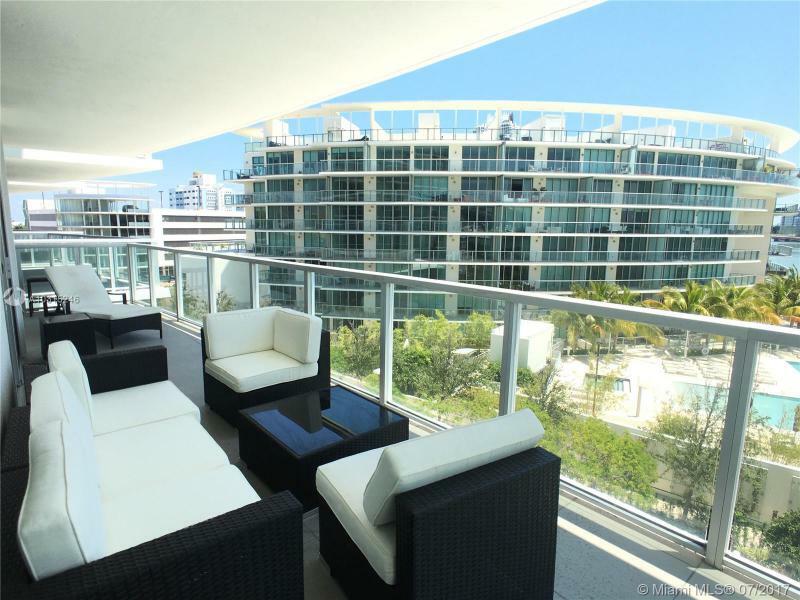 Step out onto your expansive private terrace to extend the view. 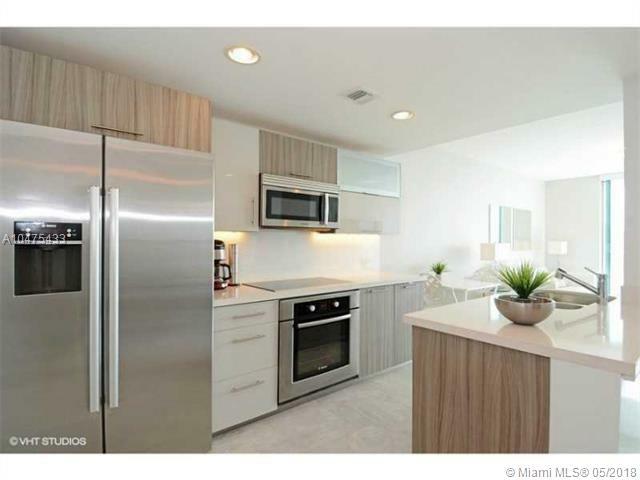 Light permeates the open kitchen with its premium Bosche appliances, stone countertops and European cabinetry. 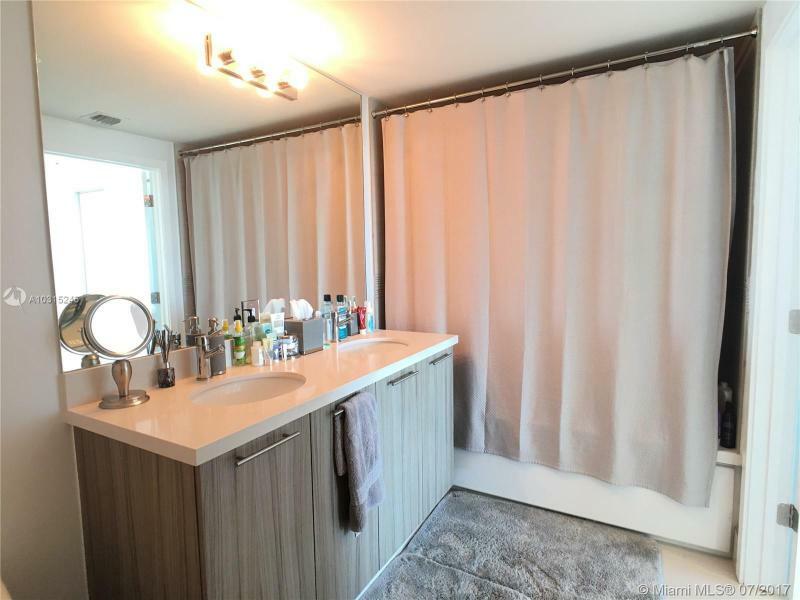 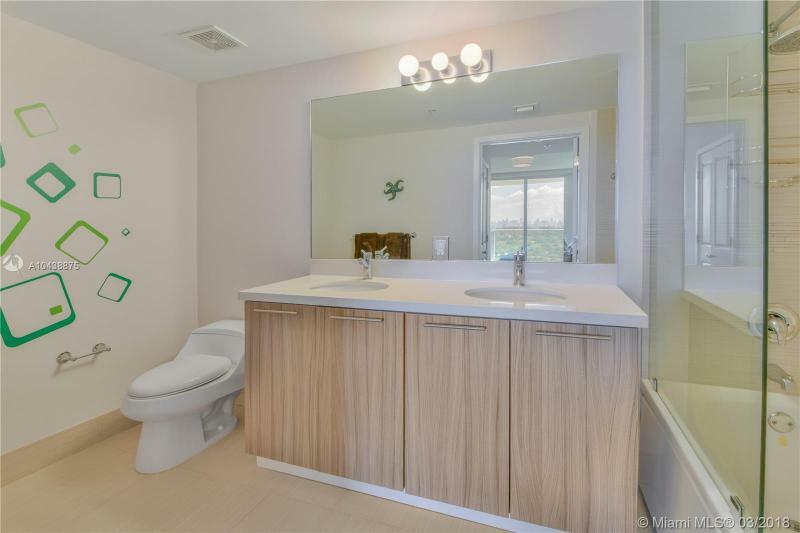 The European cabinetry in the bath is complemented with marble vanity tops and designer fixtures as well as a glass enclosed shower and tub. 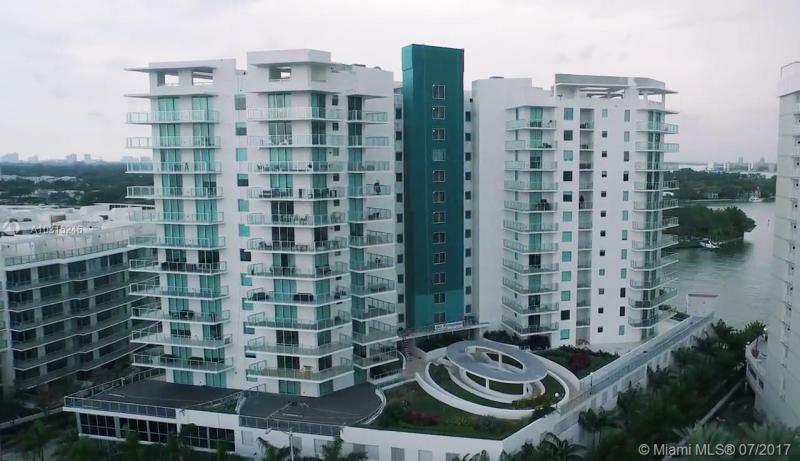 Convenience is built in, including pre-wired fiber optics for high-speed communications and data transfer. 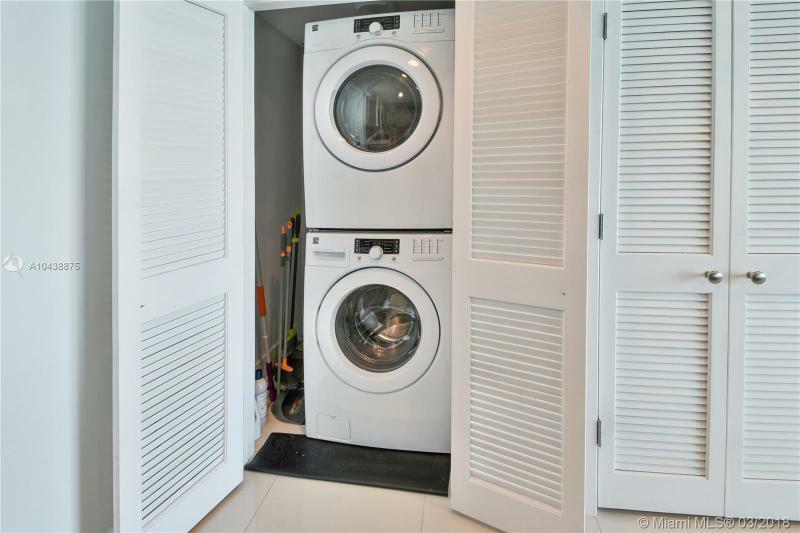 Units come with a full-sized washer and dryer. 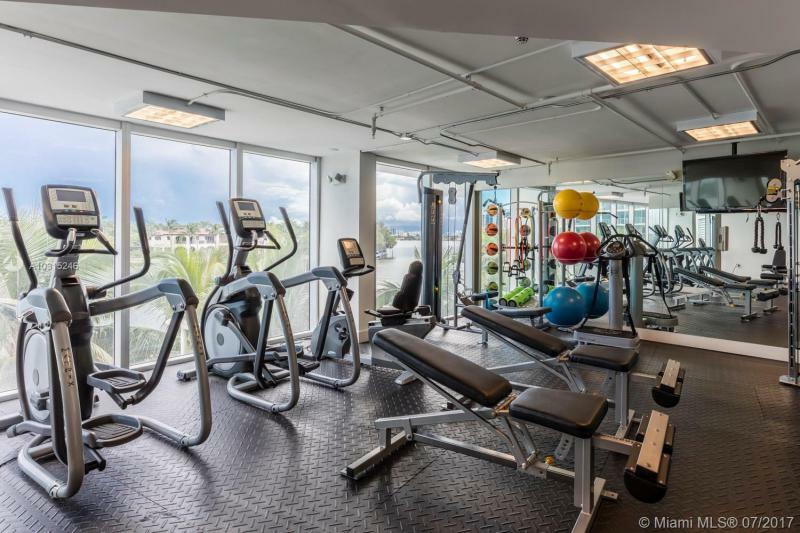 High-speed elevators provide direct access from the covered secure parking garage. 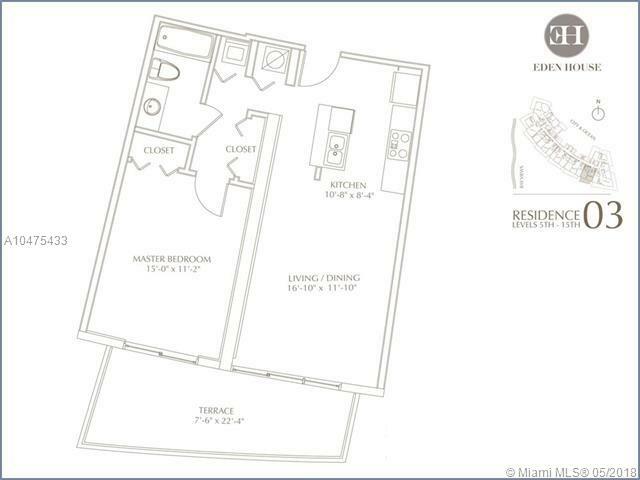 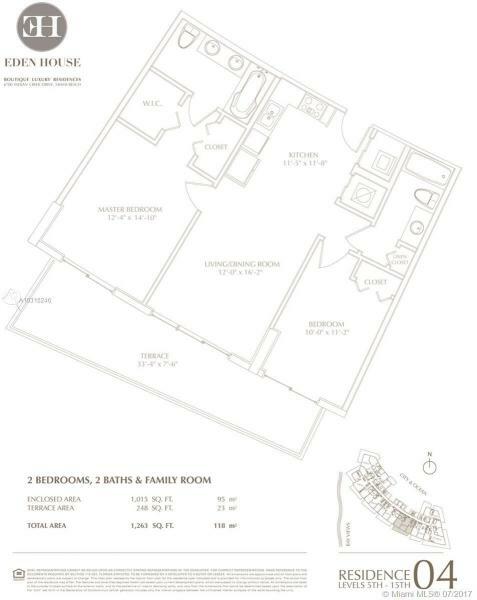 Each unit includes an assigned parking space with the option to purchase extra spaces. 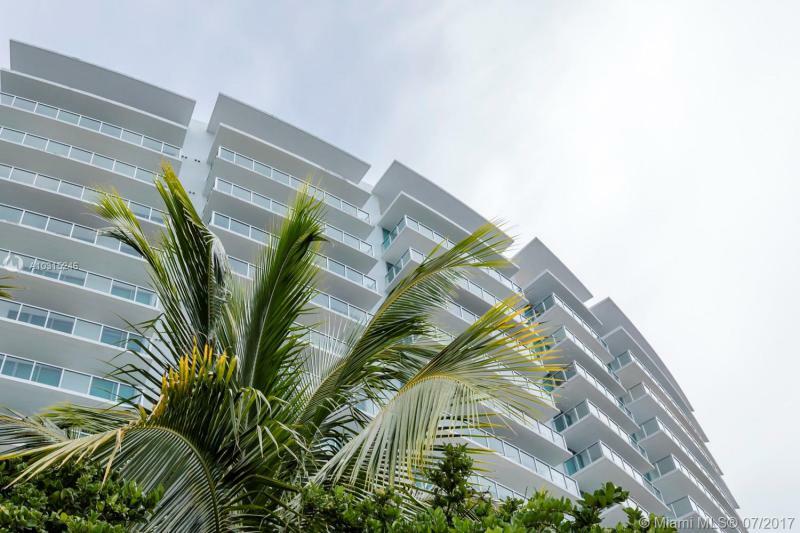 Taking up residence in Eden House is an affordable investment in a luxury boutique lifestyle that easily expands into a full resort experience. 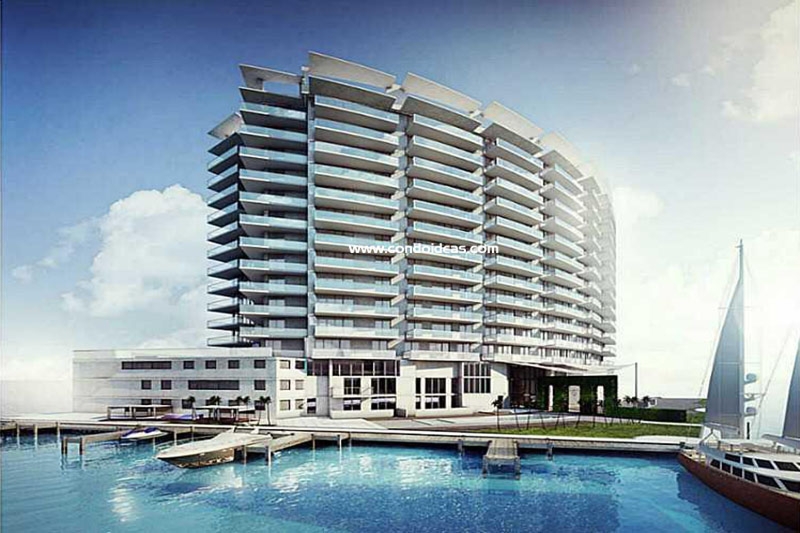 Location, design, amenities and a view all argue for consideration of this prime opportunity.